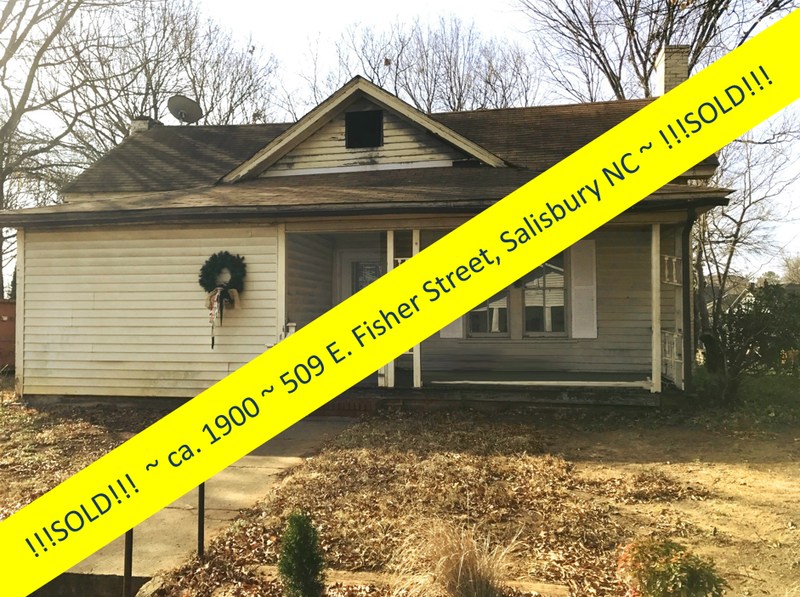 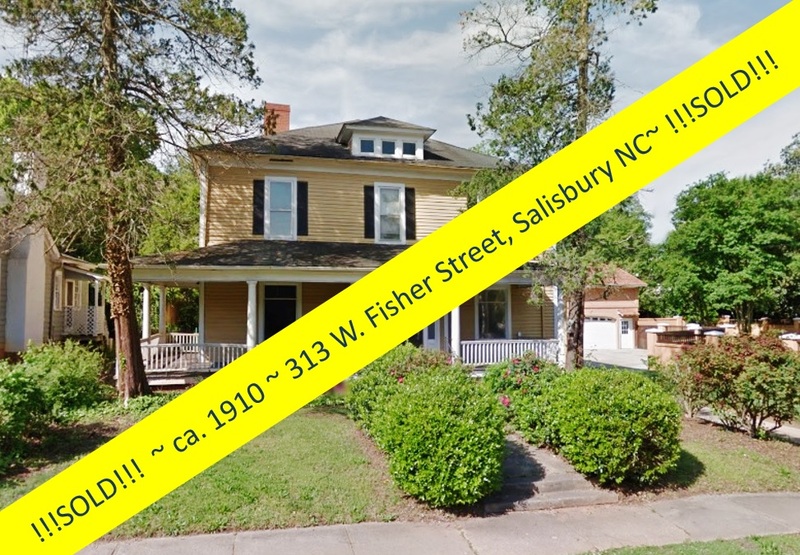 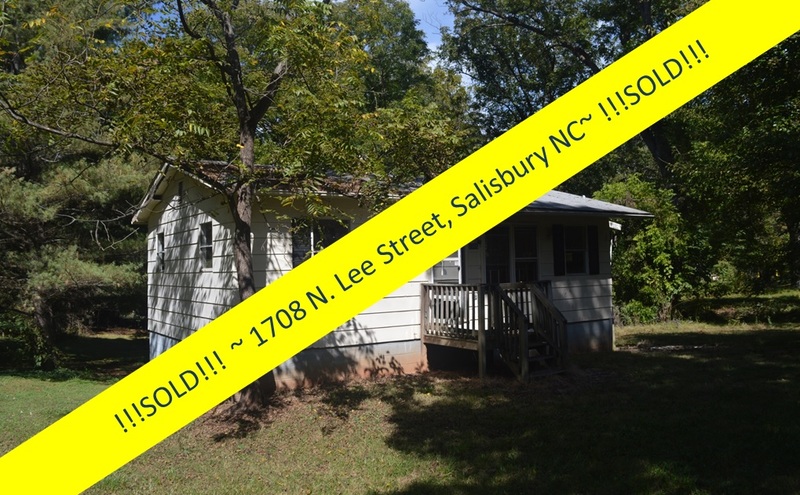 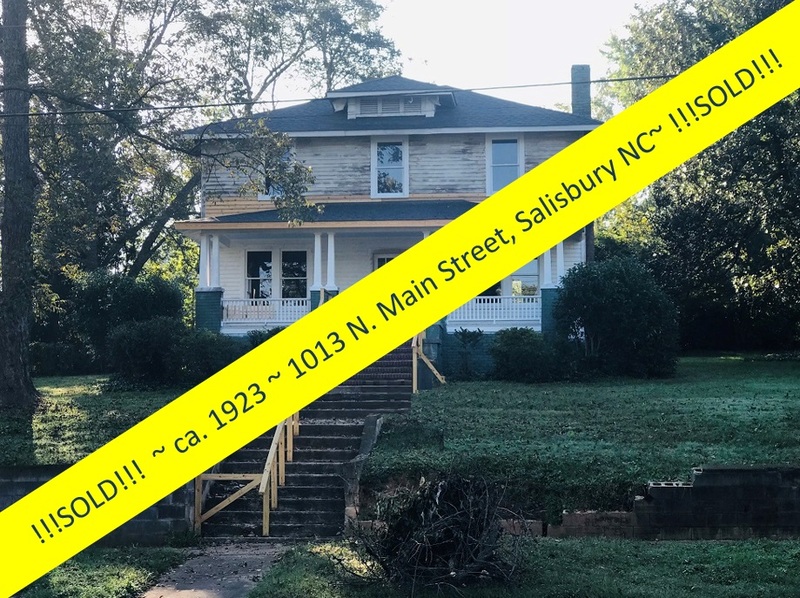 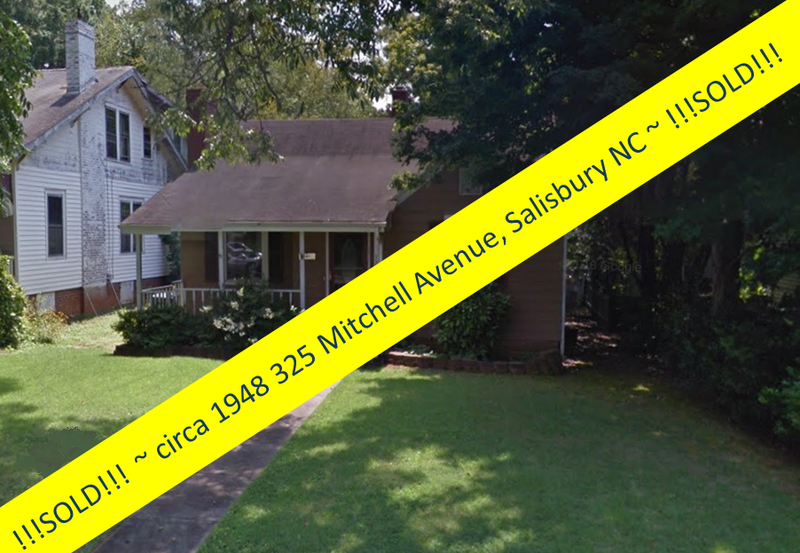 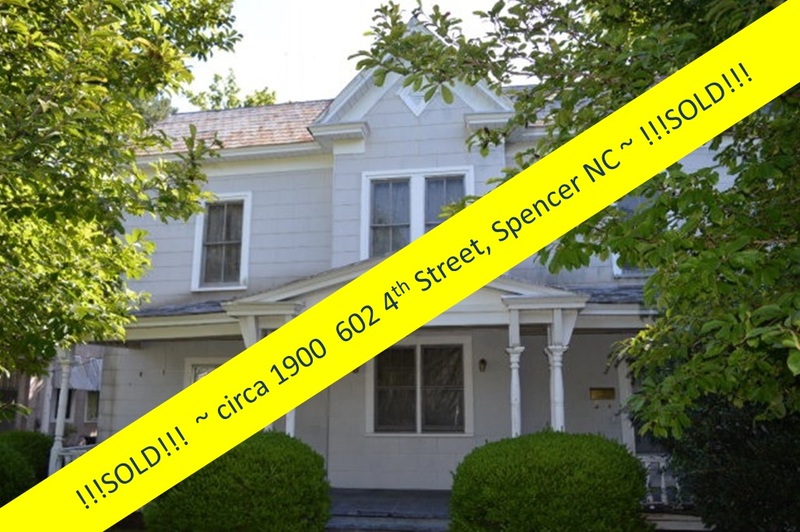 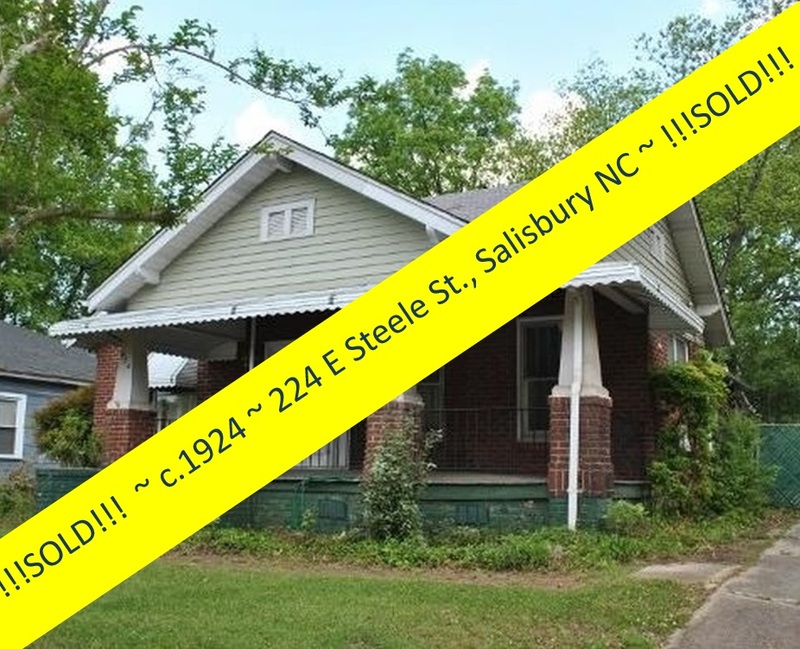 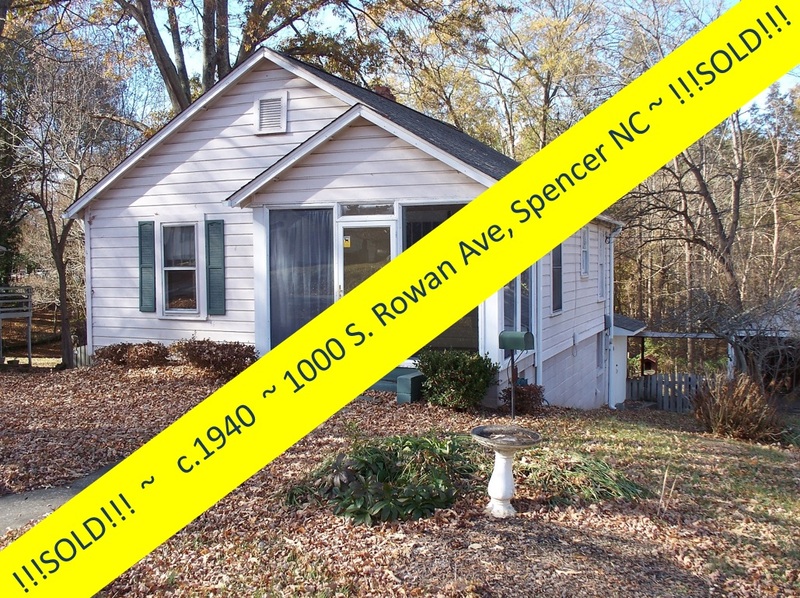 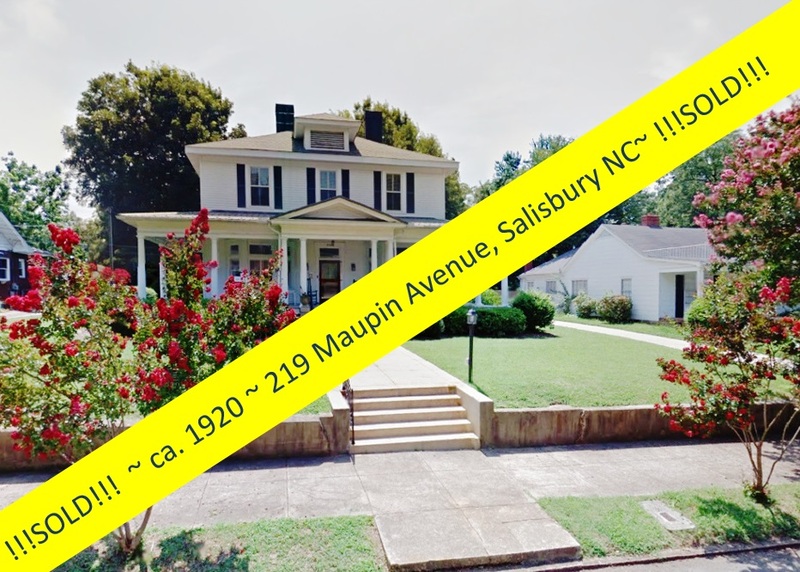 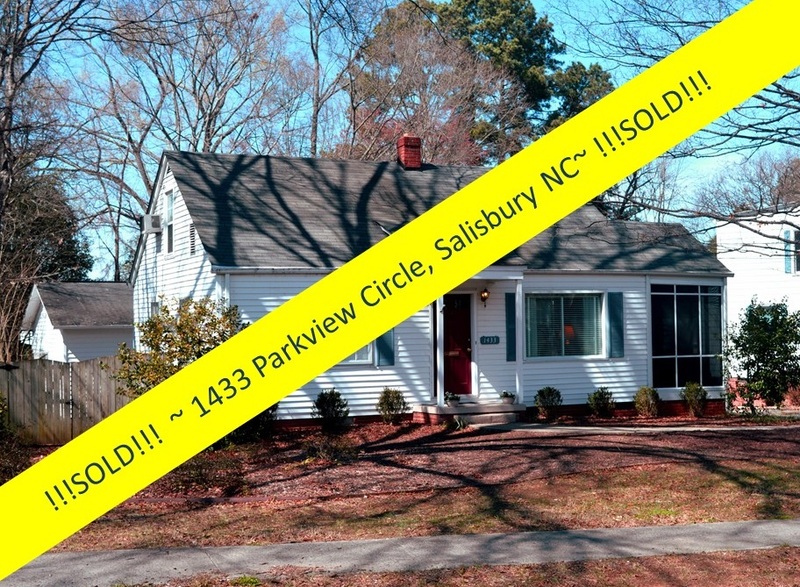 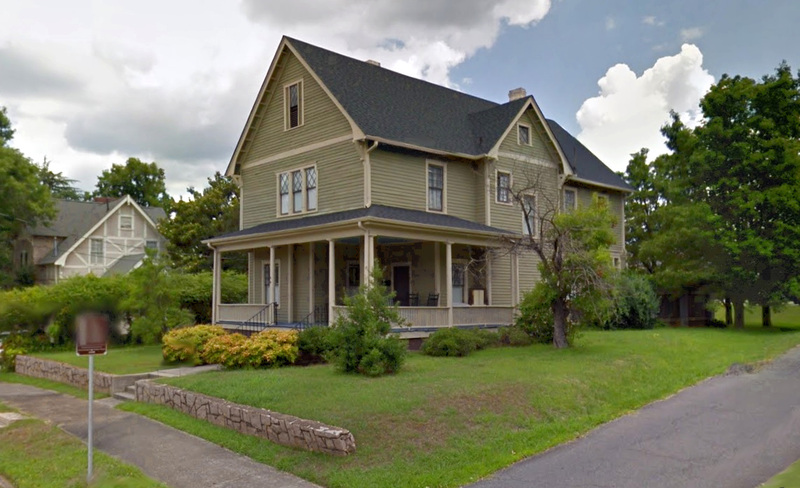 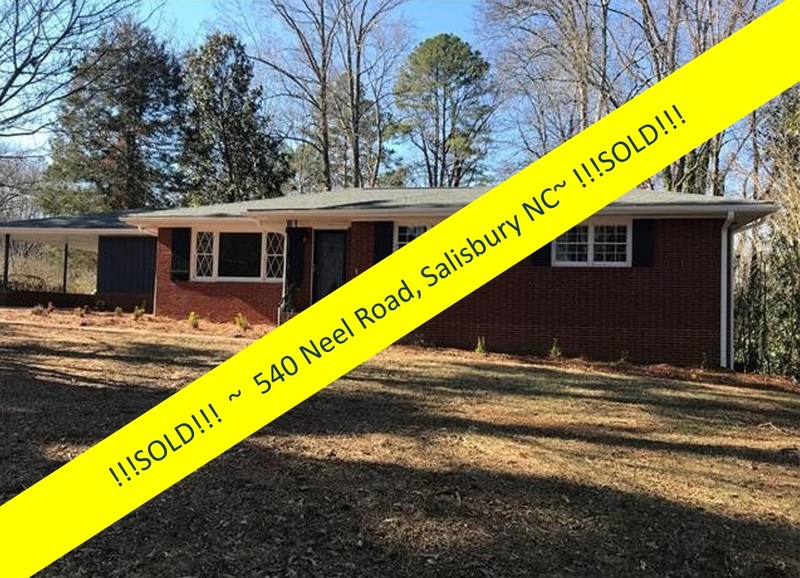 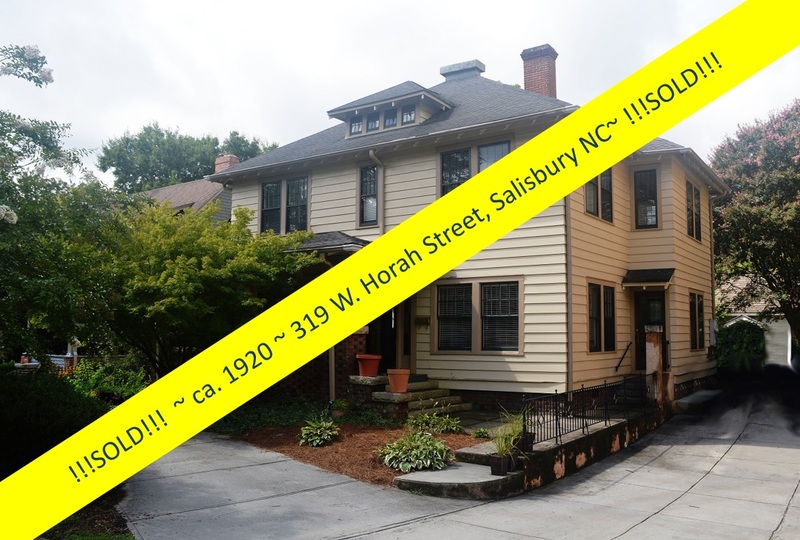 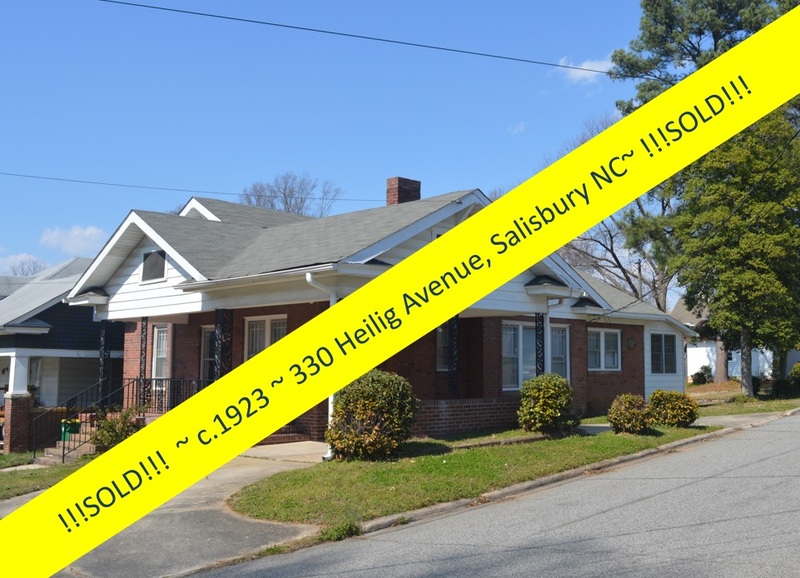 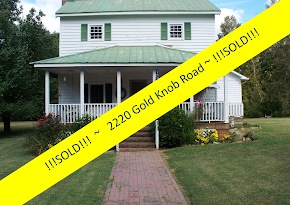 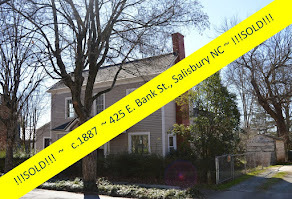 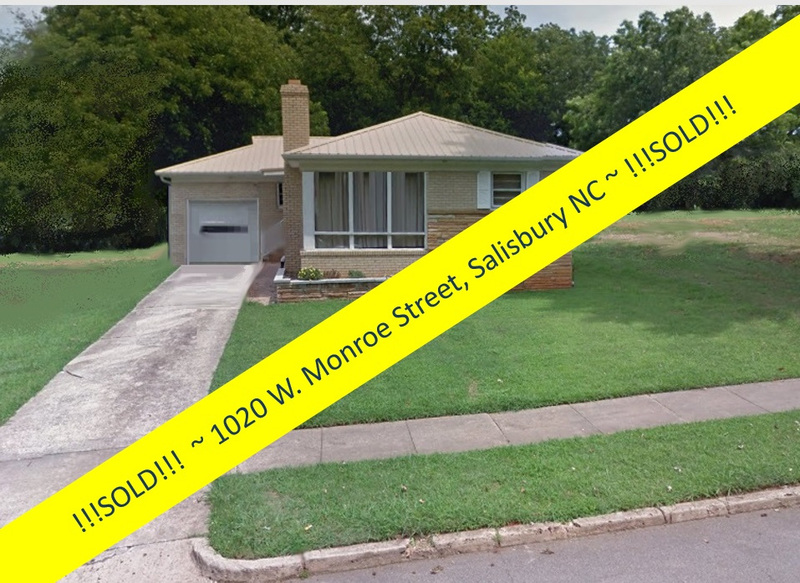 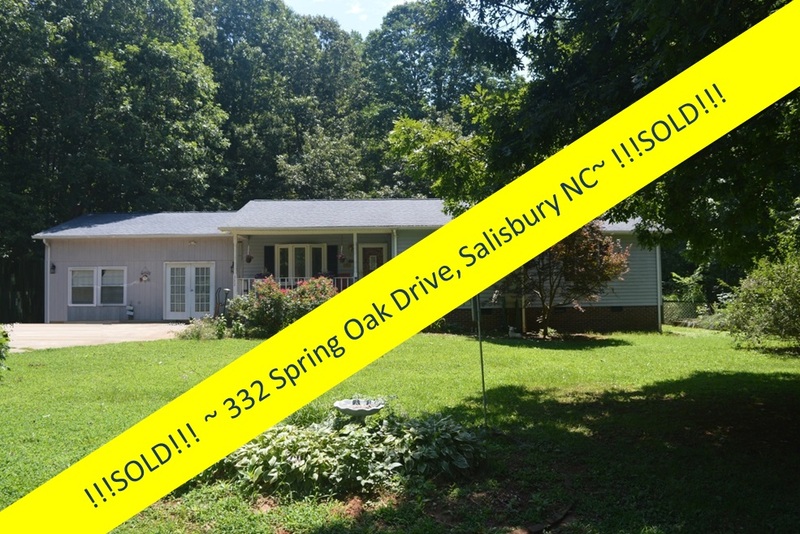 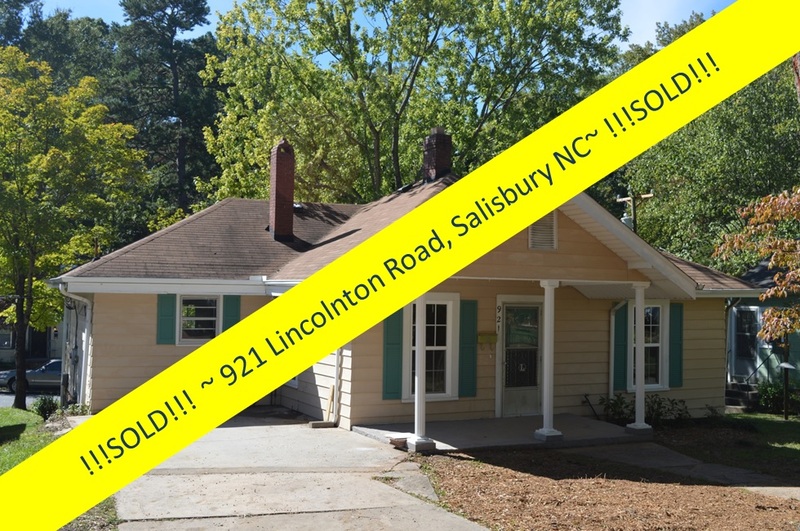 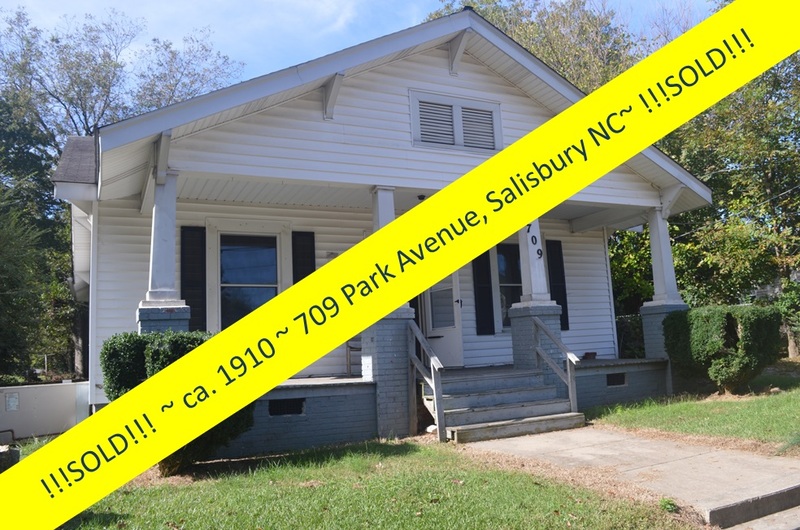 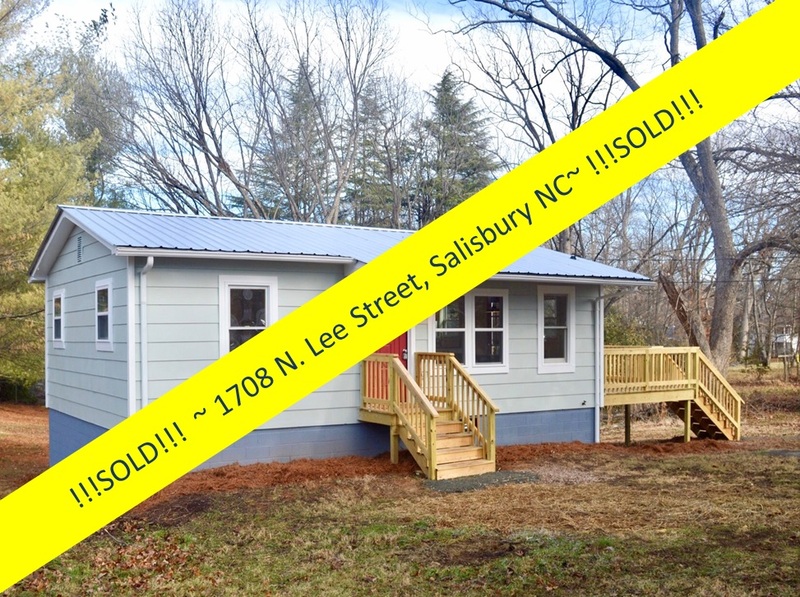 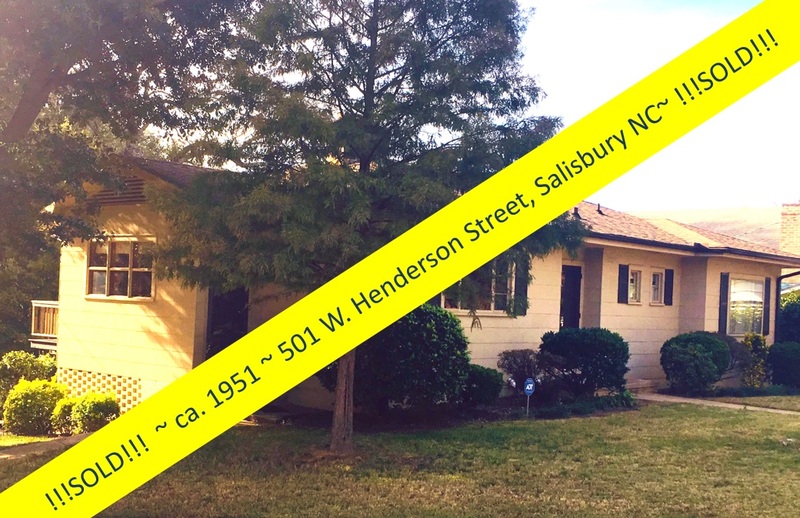 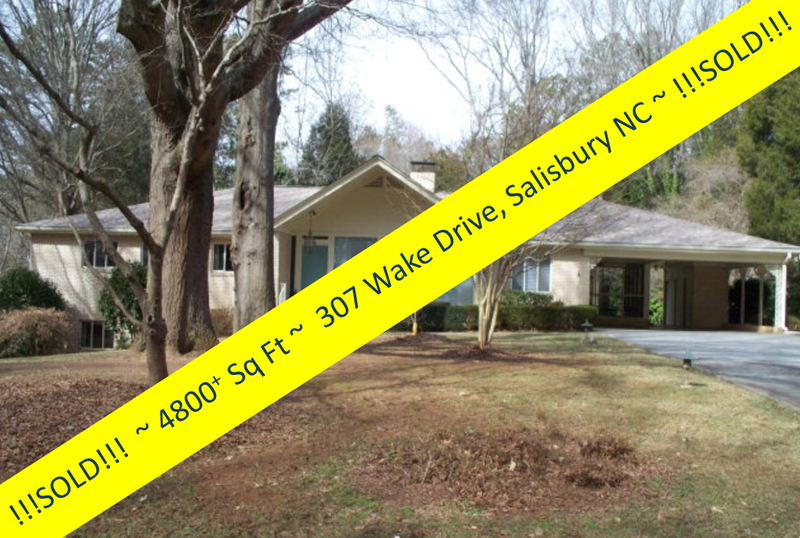 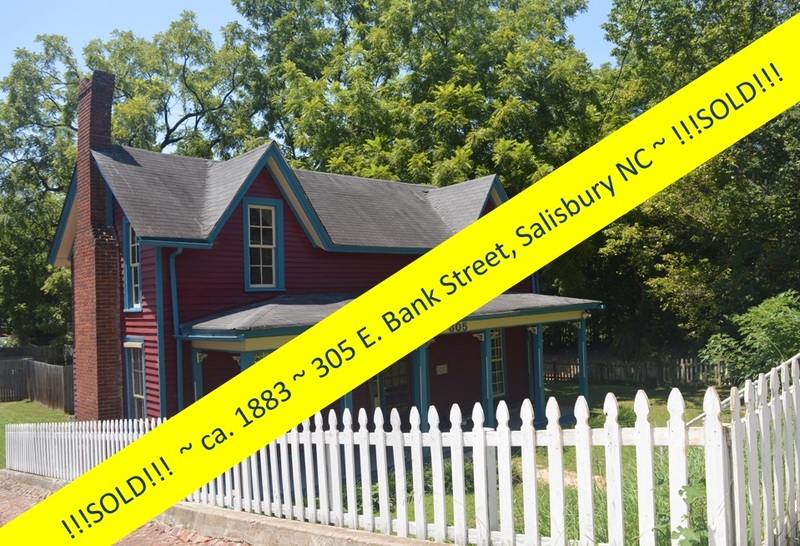 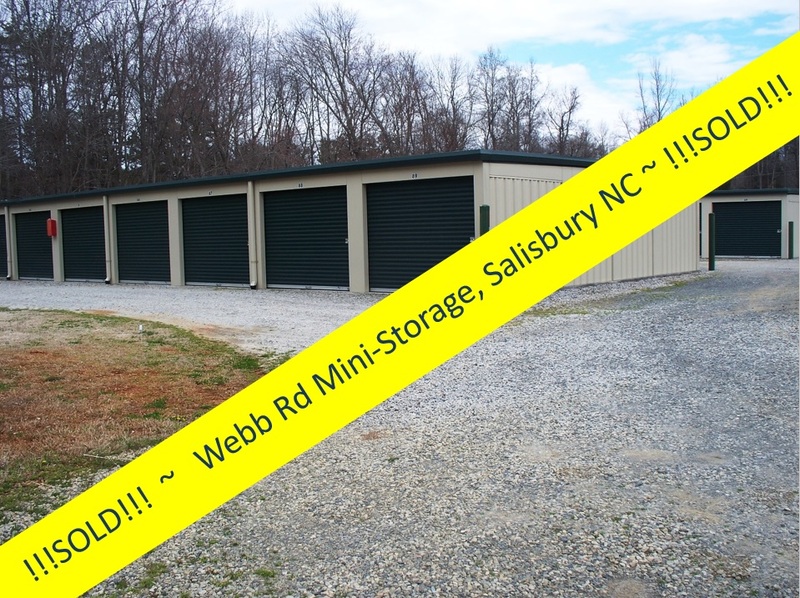 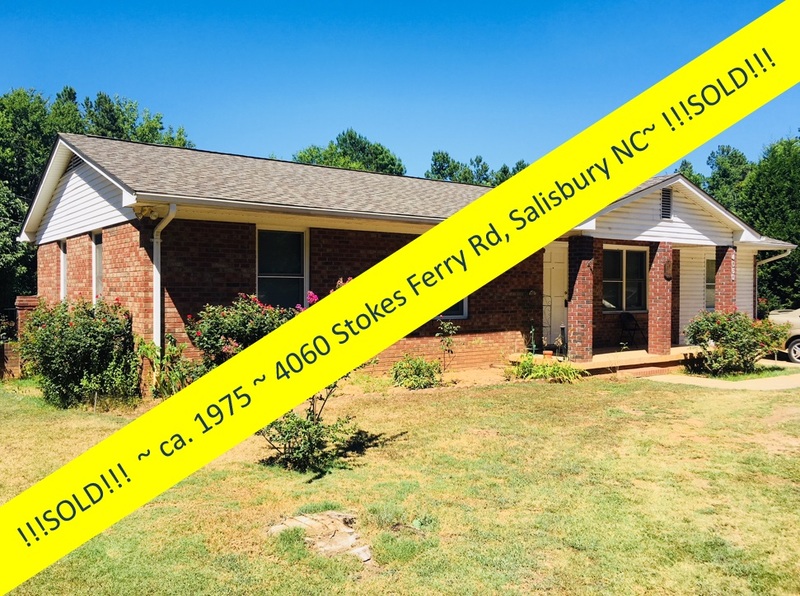 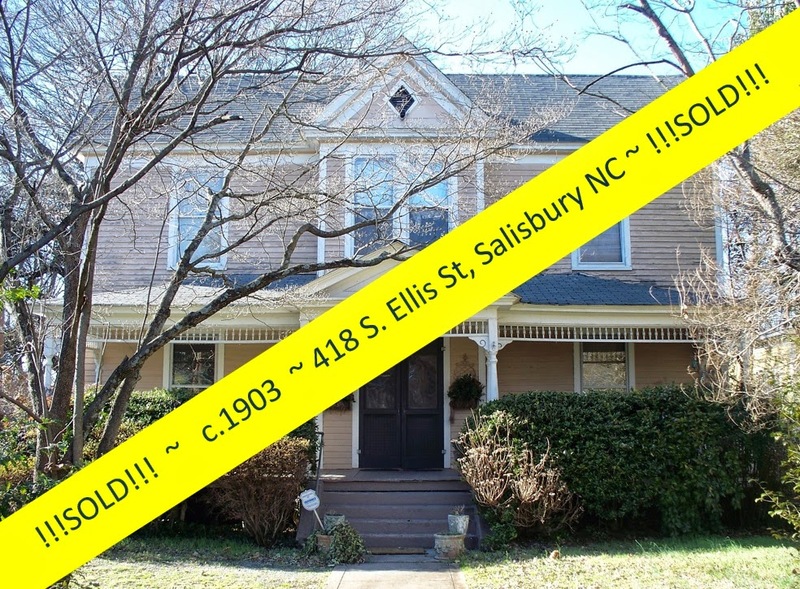 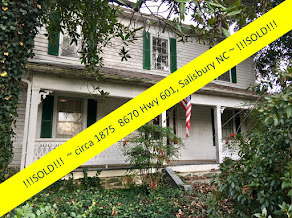 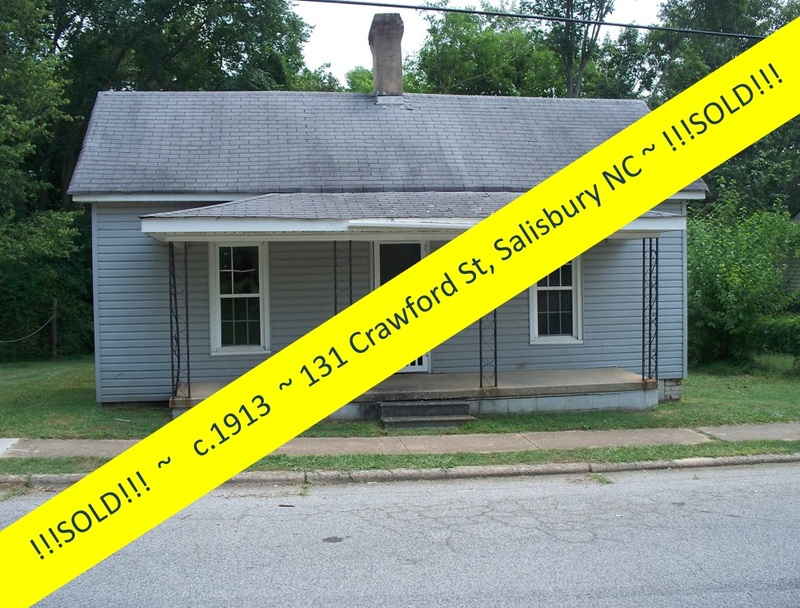 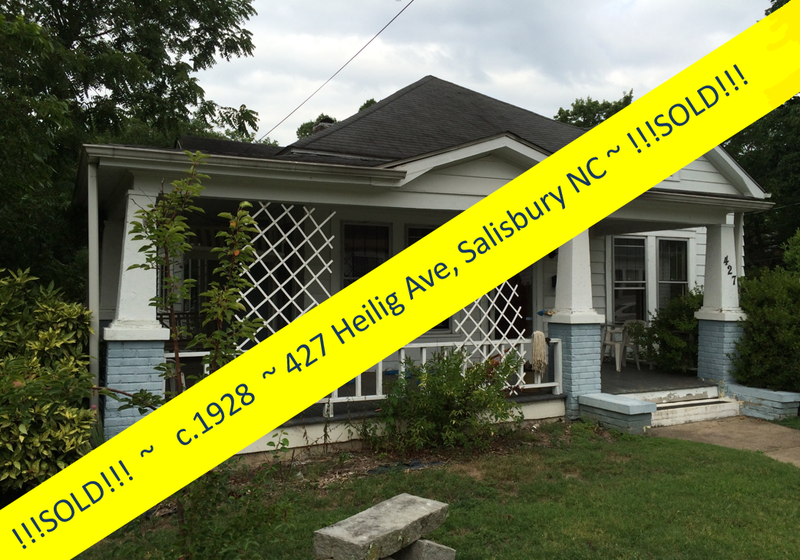 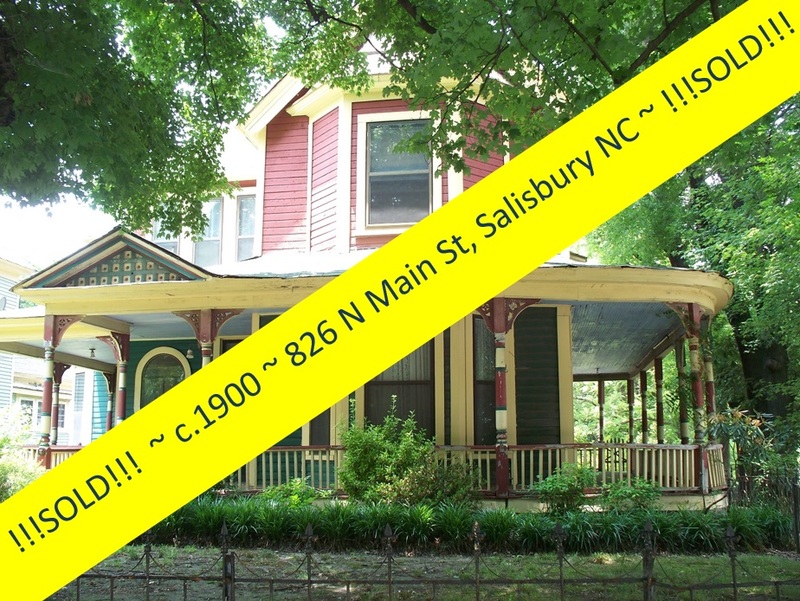 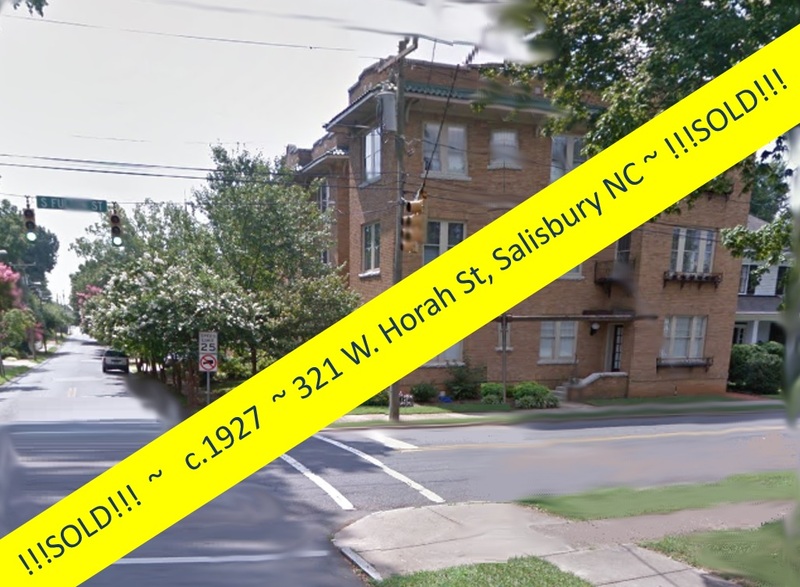 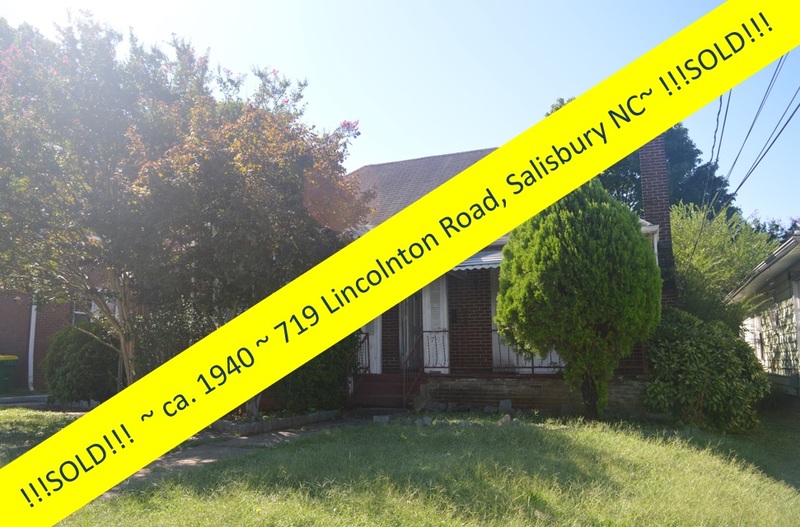 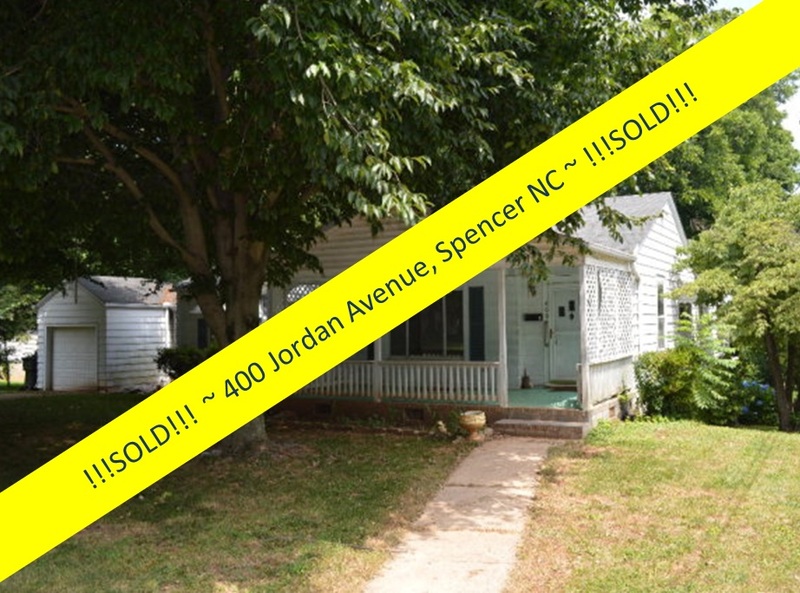 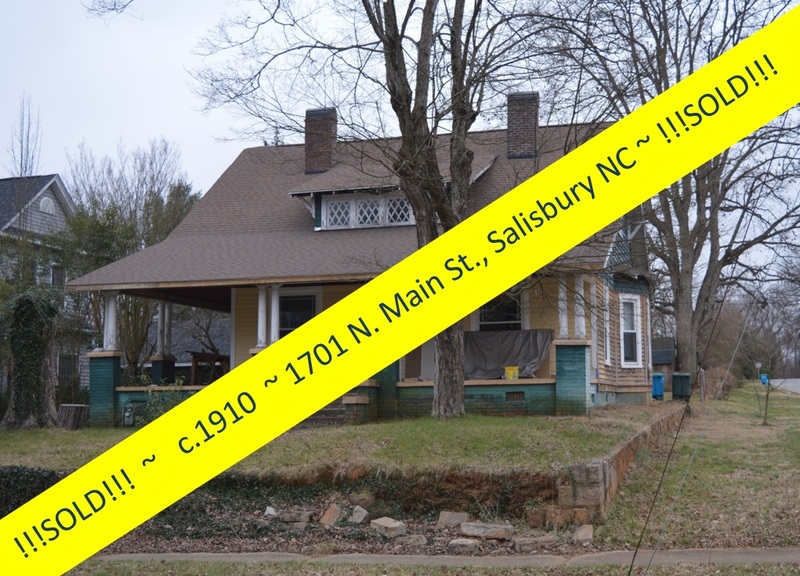 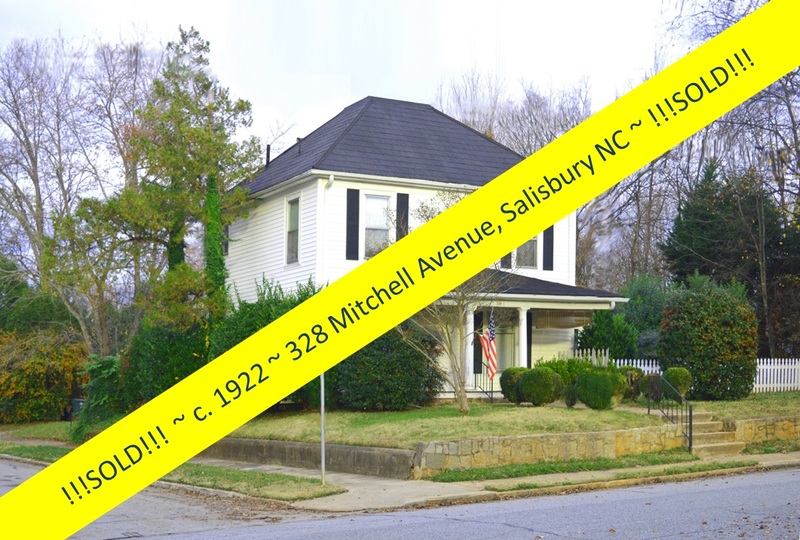 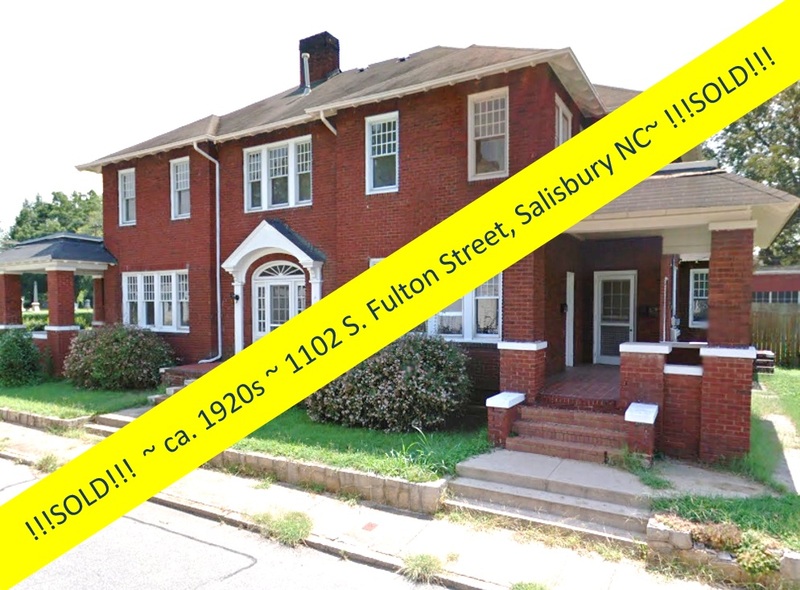 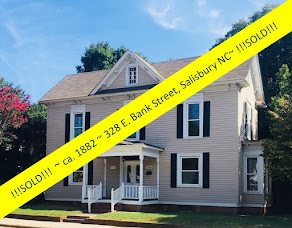 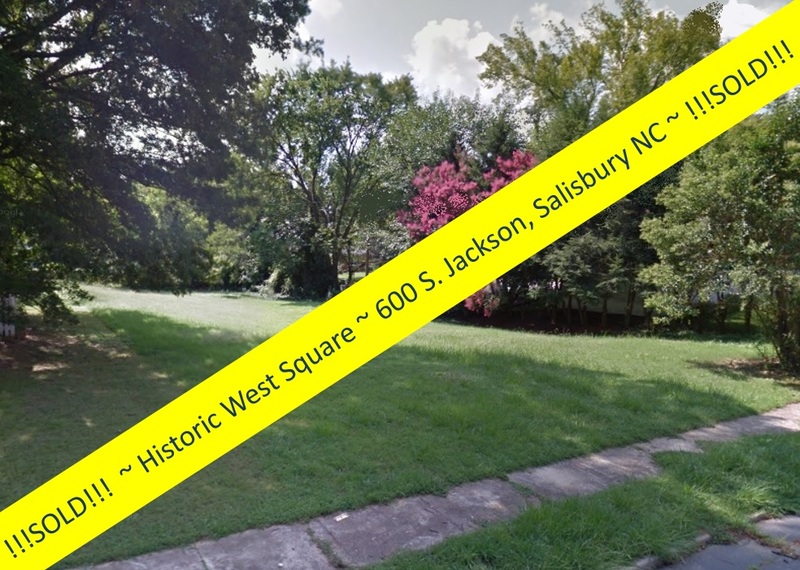 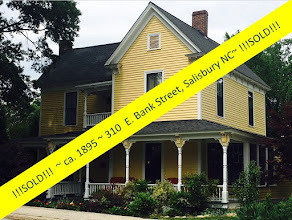 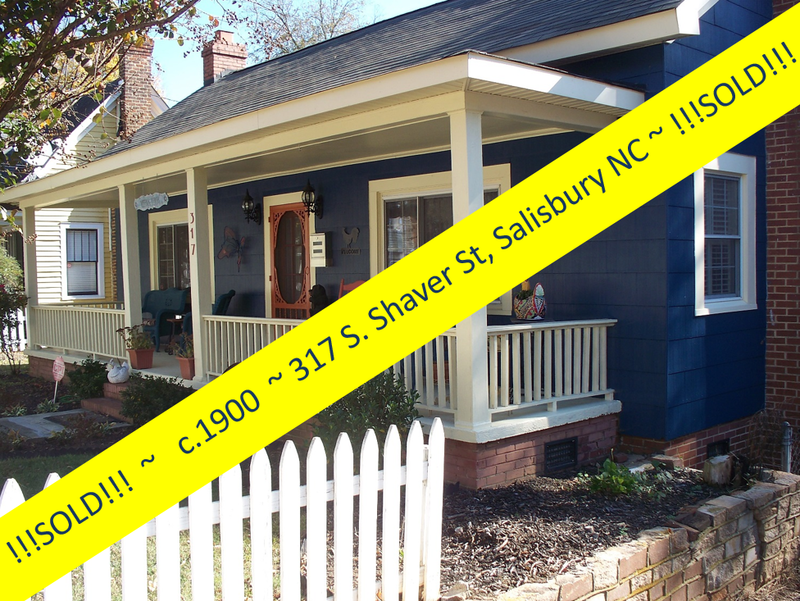 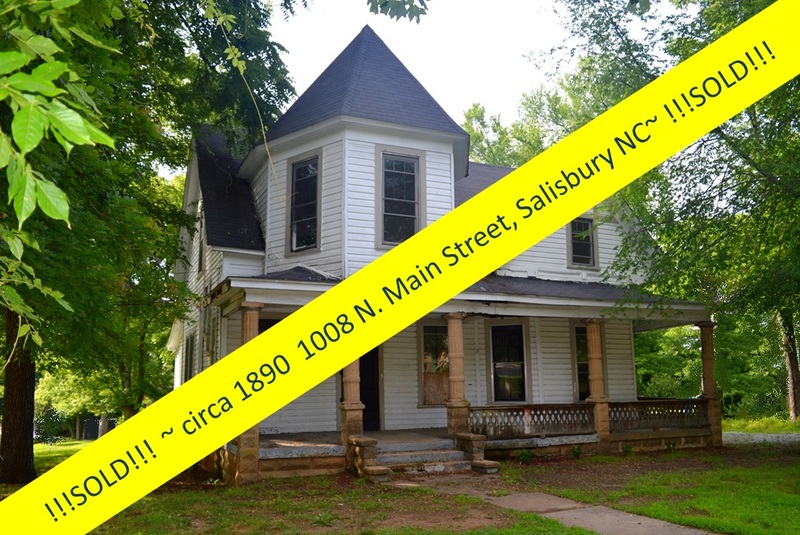 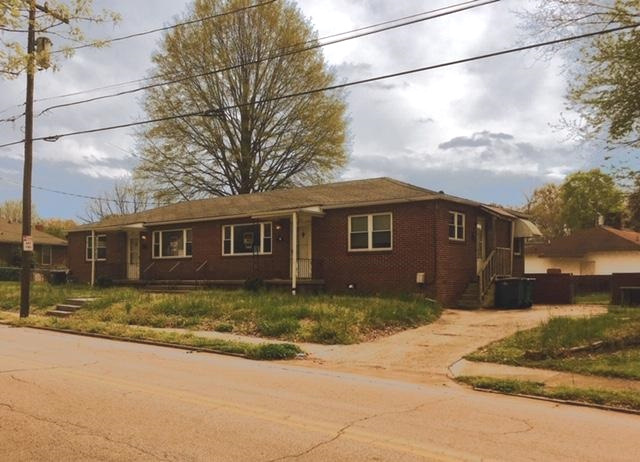 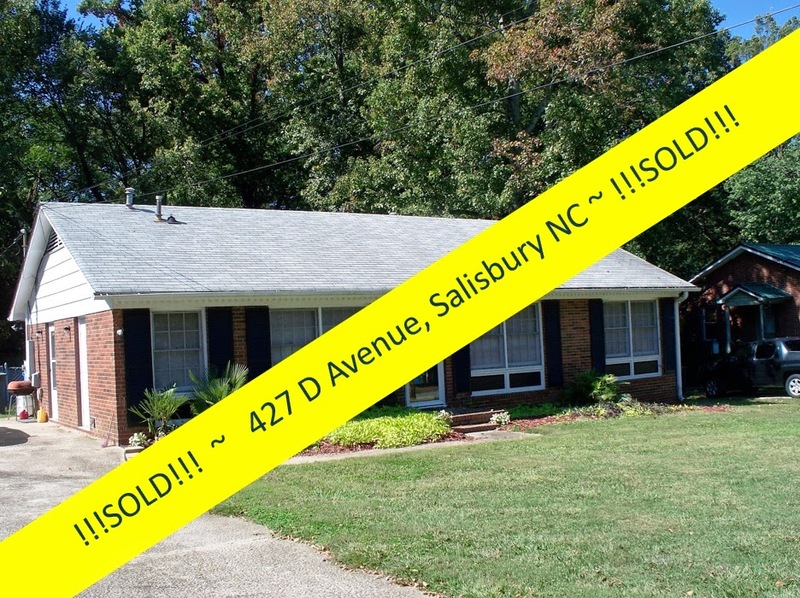 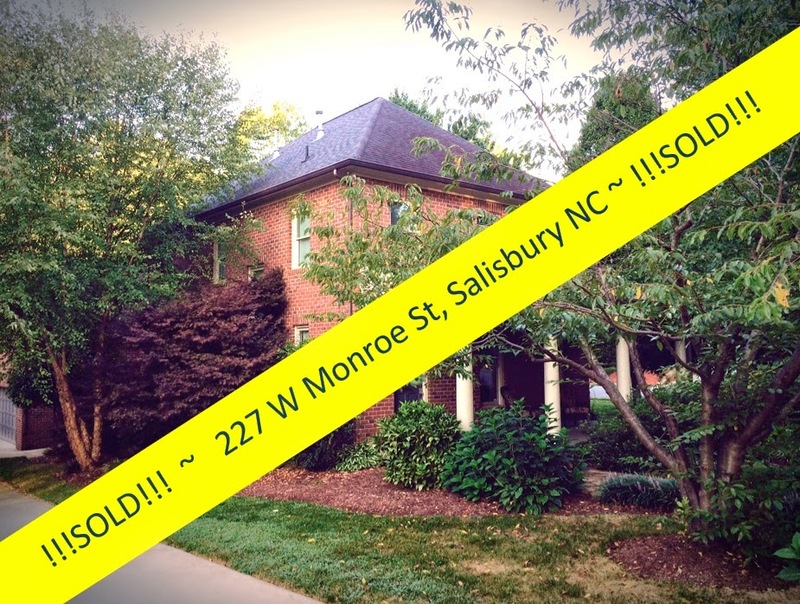 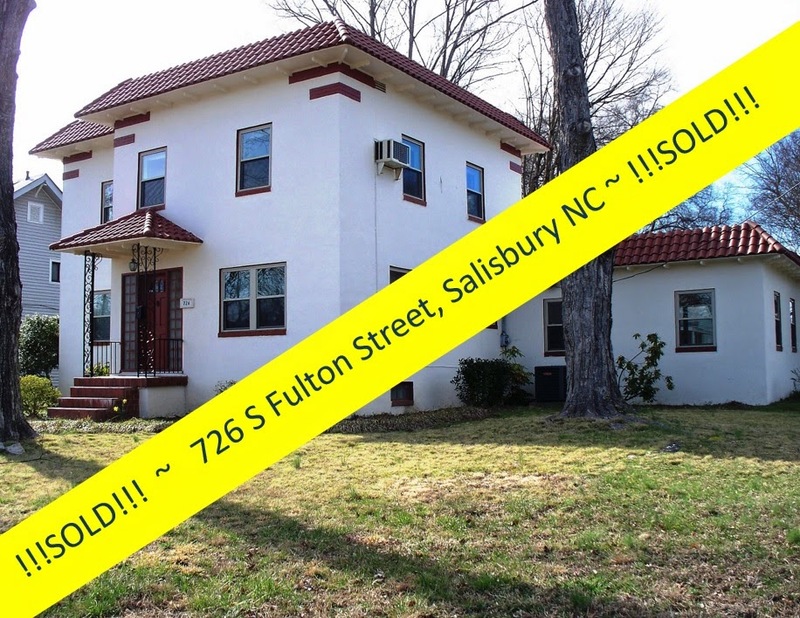 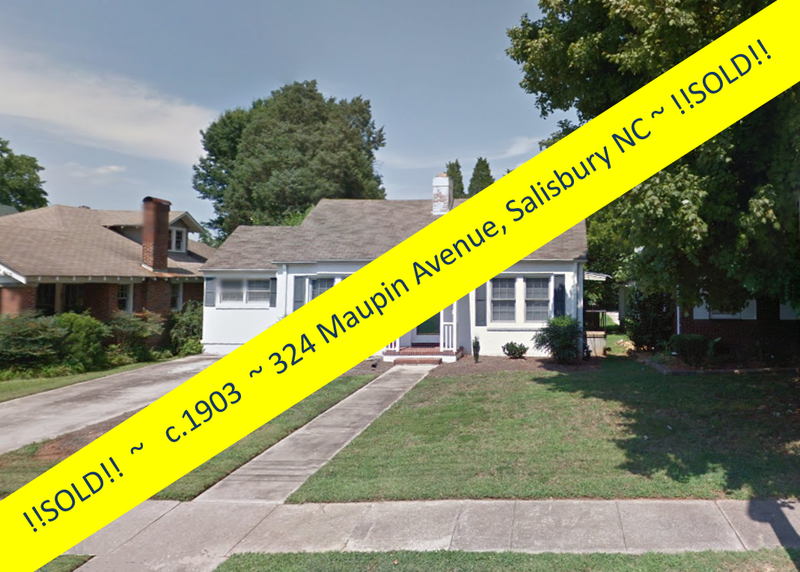 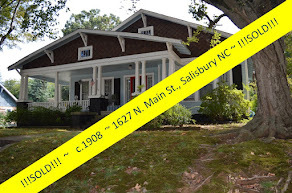 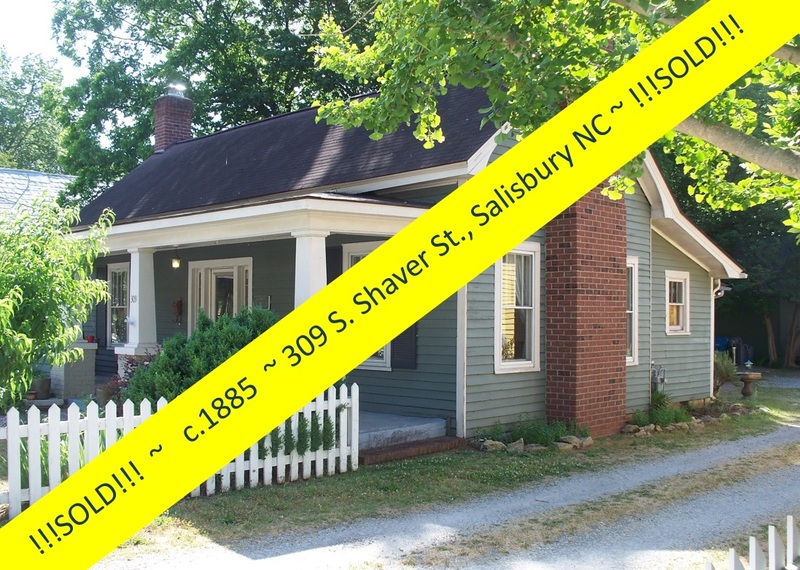 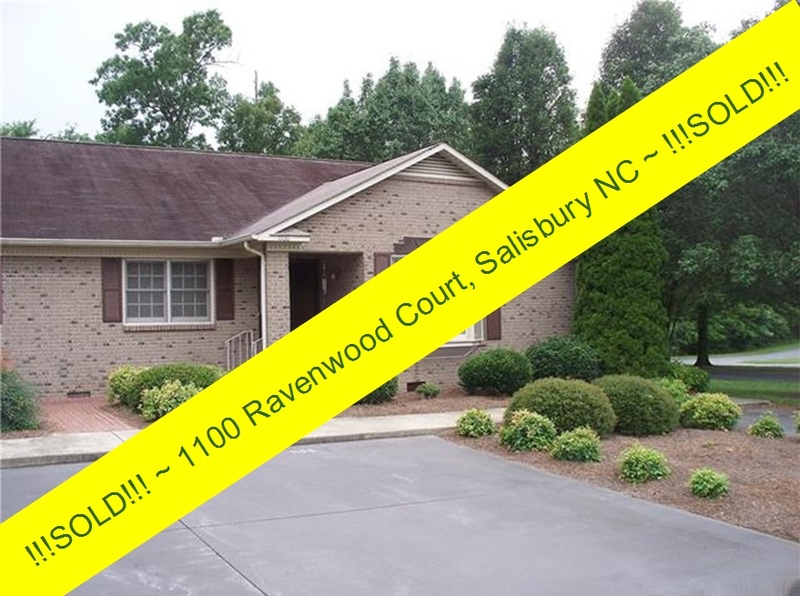 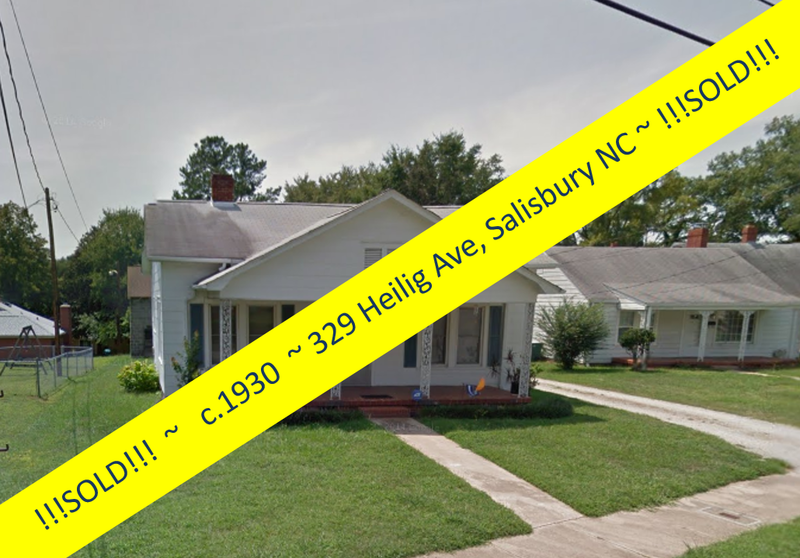 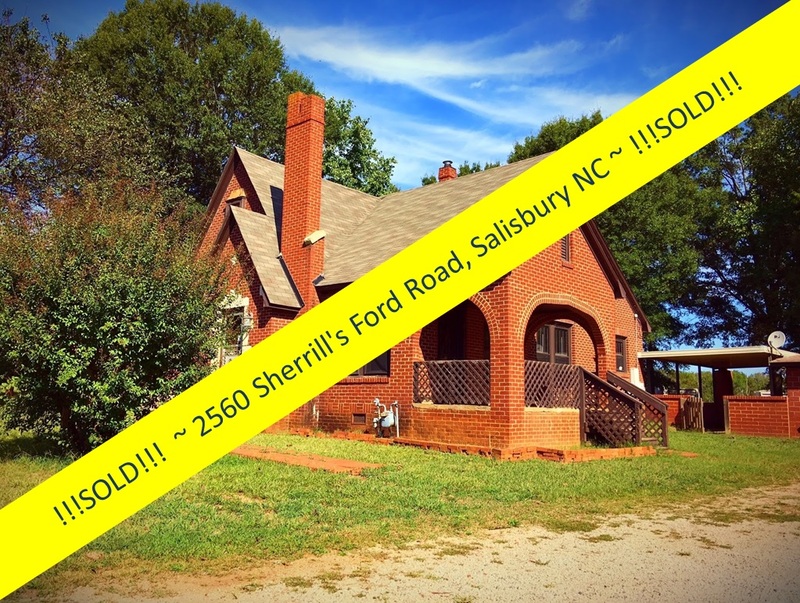 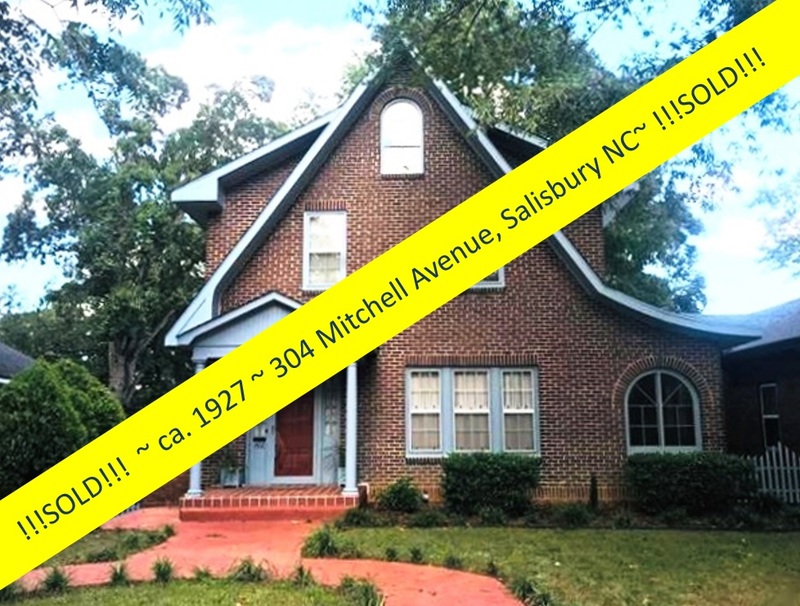 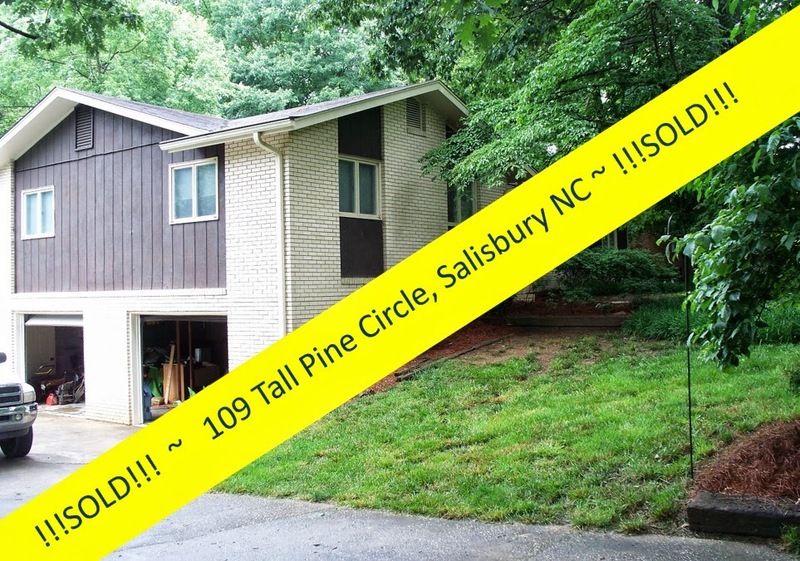 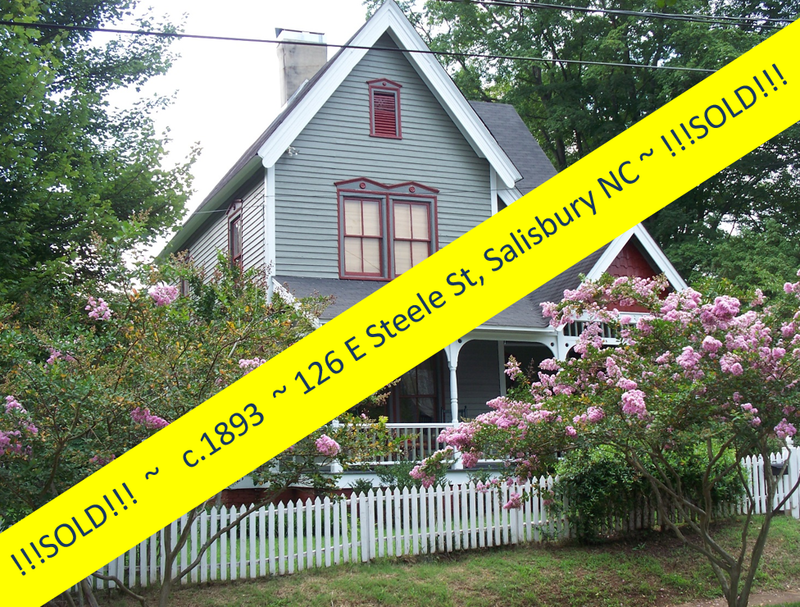 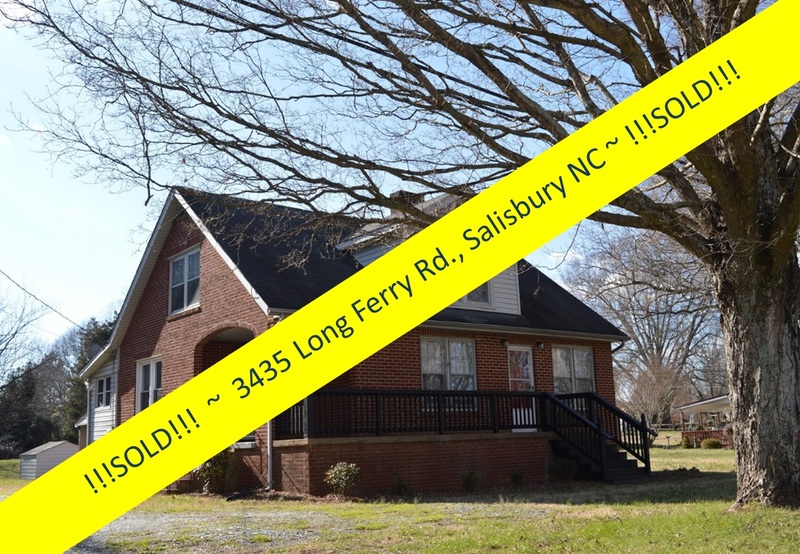 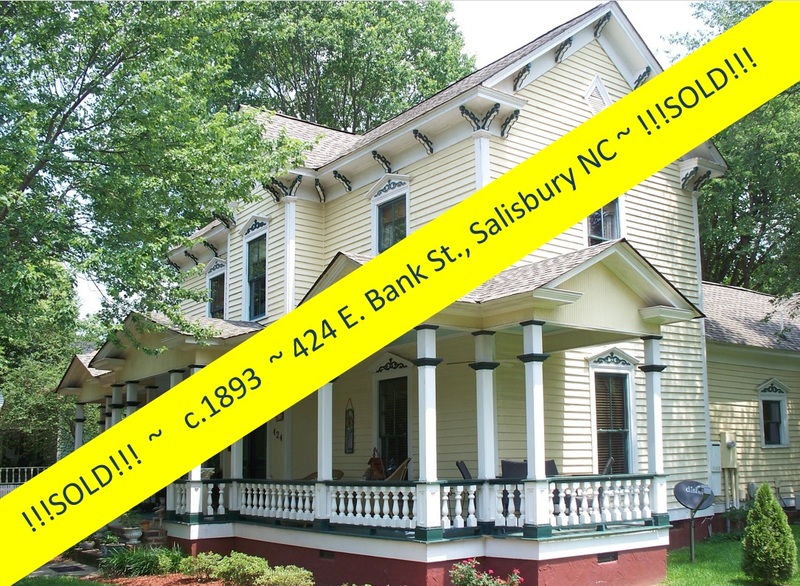 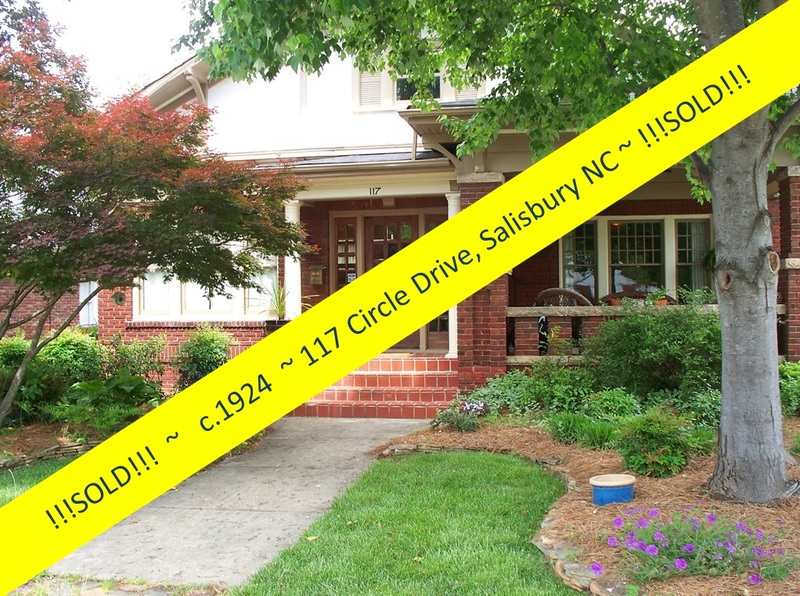 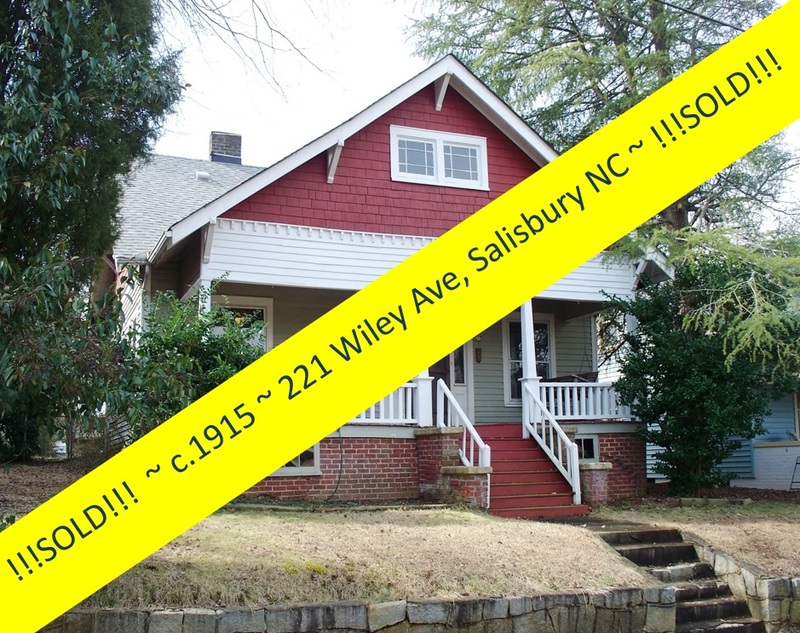 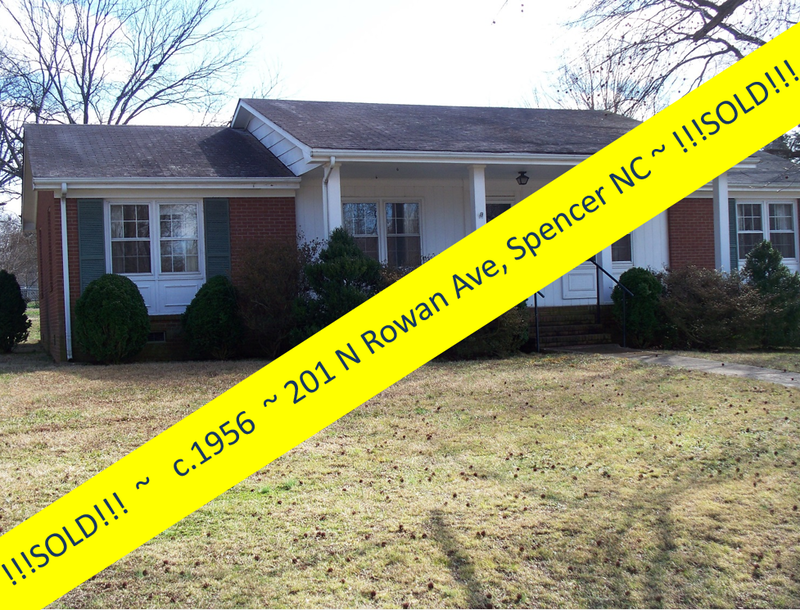 Salisbury, North Carolina Real Estate: Perfect Brick Home on Avenue D ~ Just $82,500! 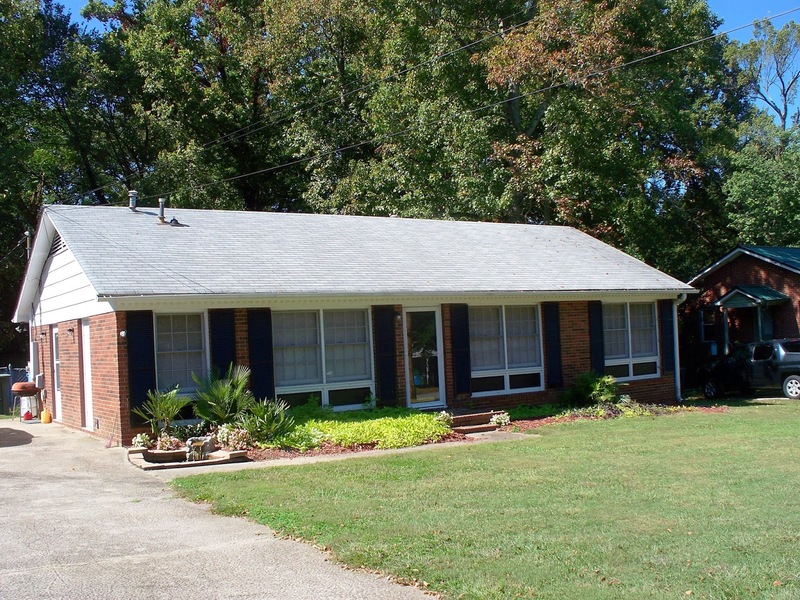 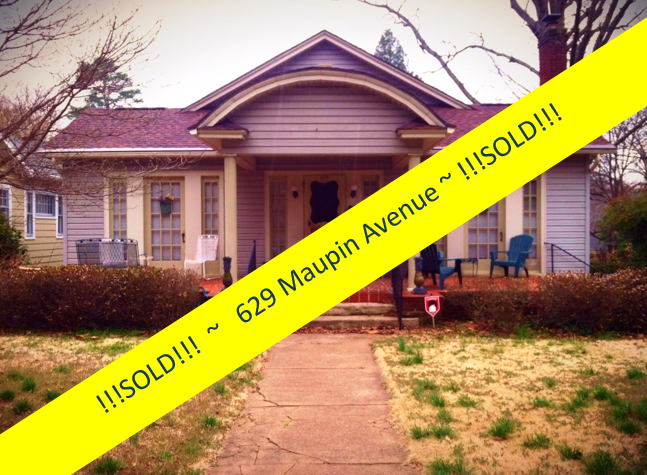 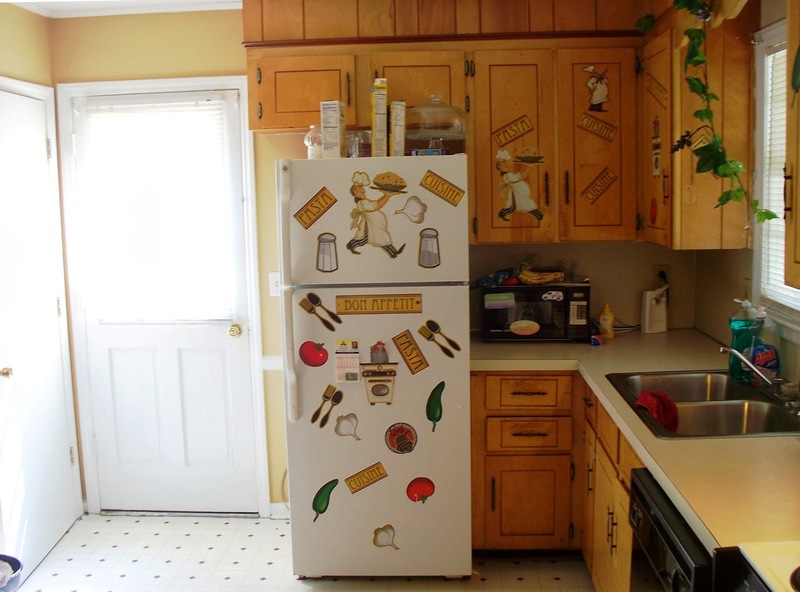 Perfect Brick Home on Avenue D ~ Just $82,500! 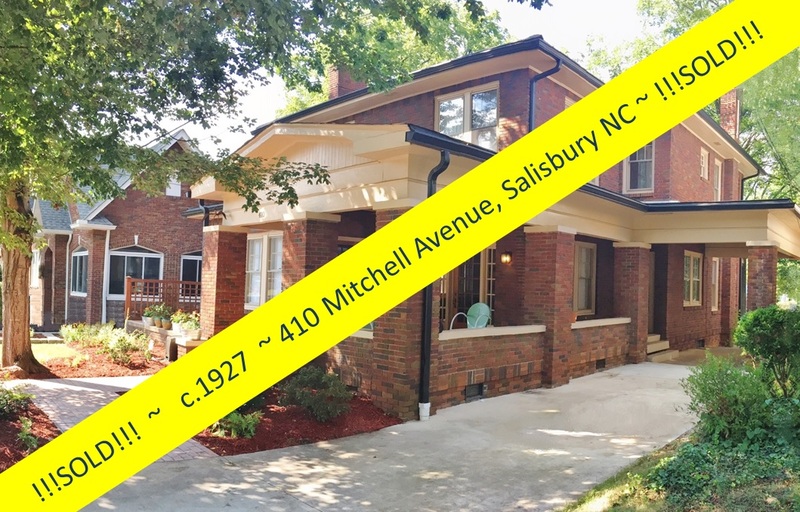 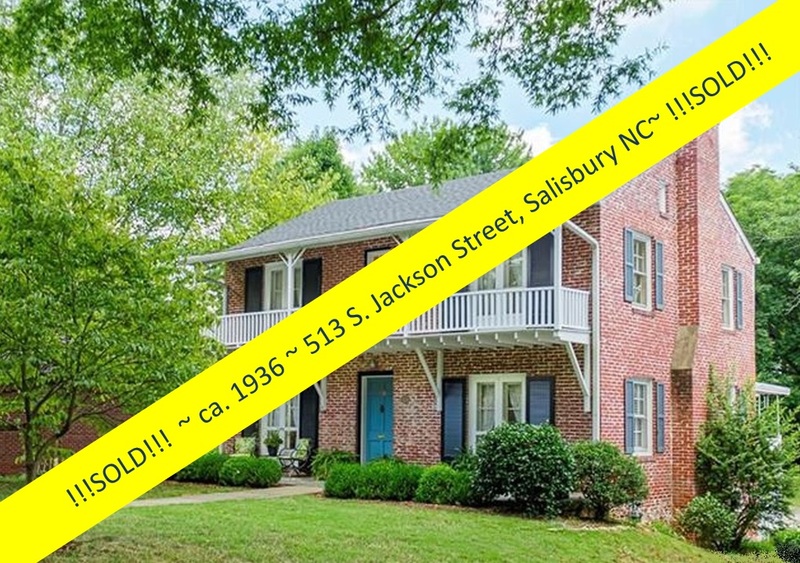 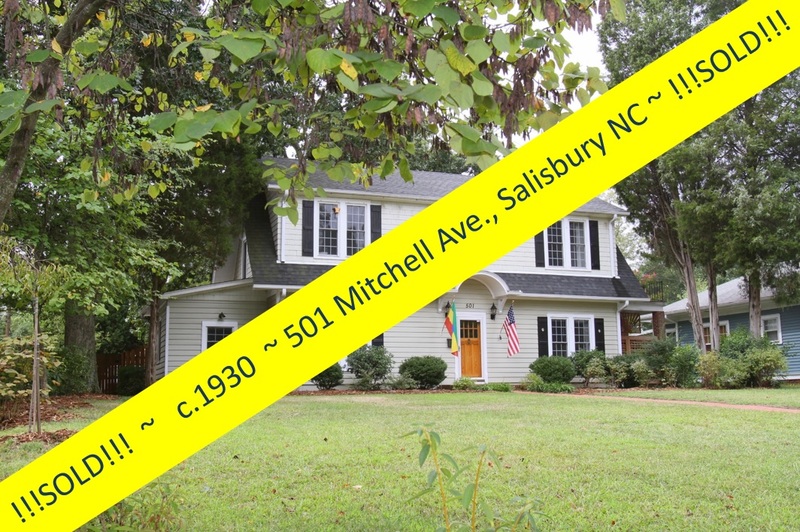 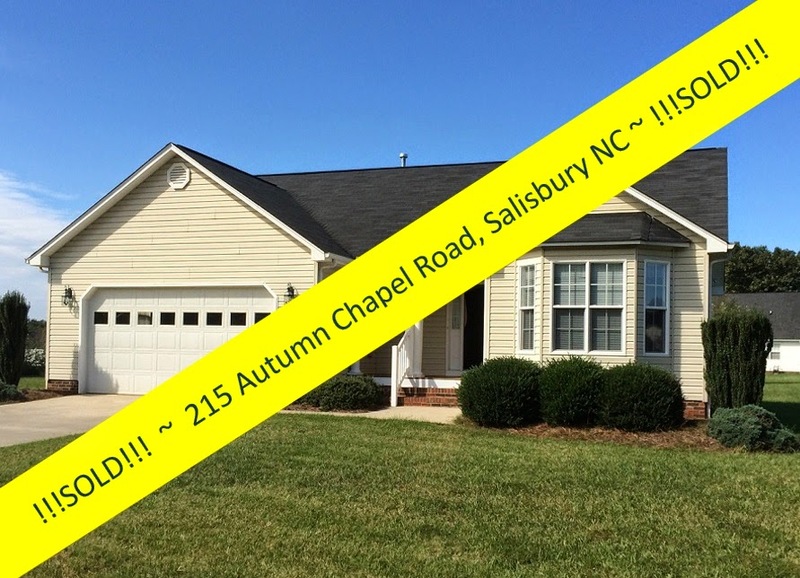 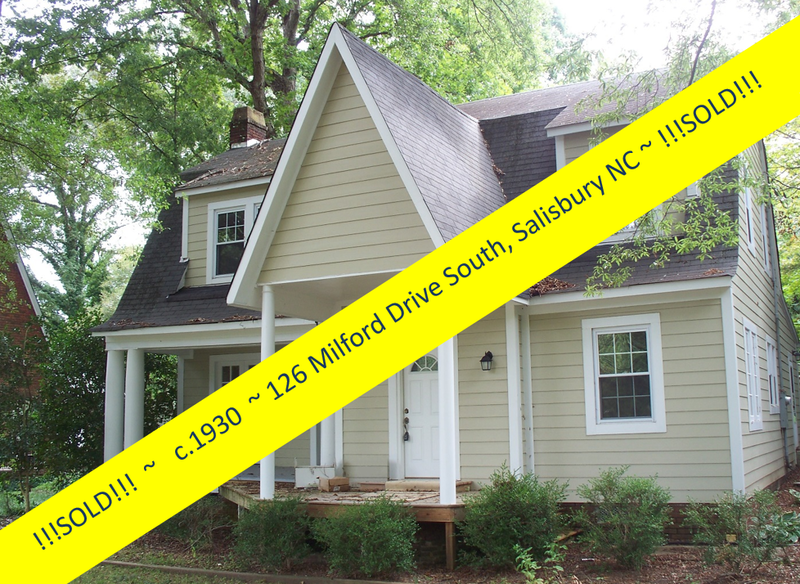 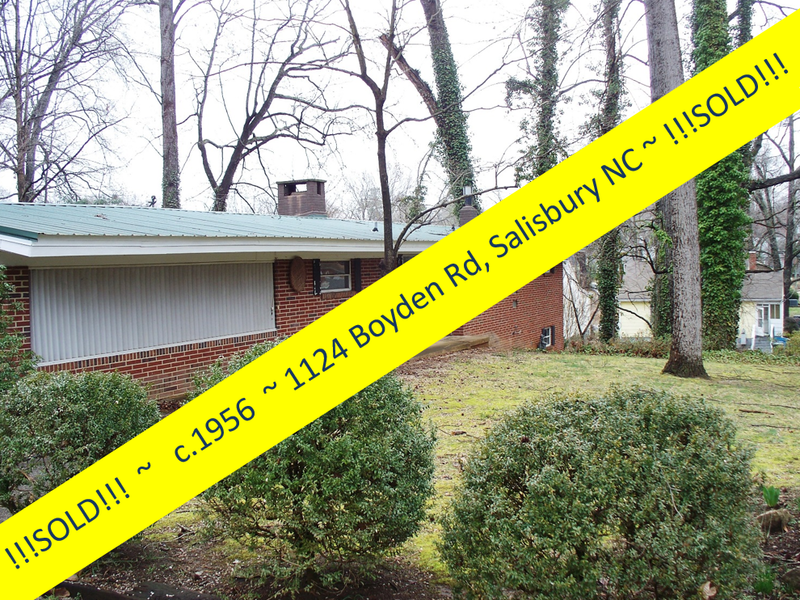 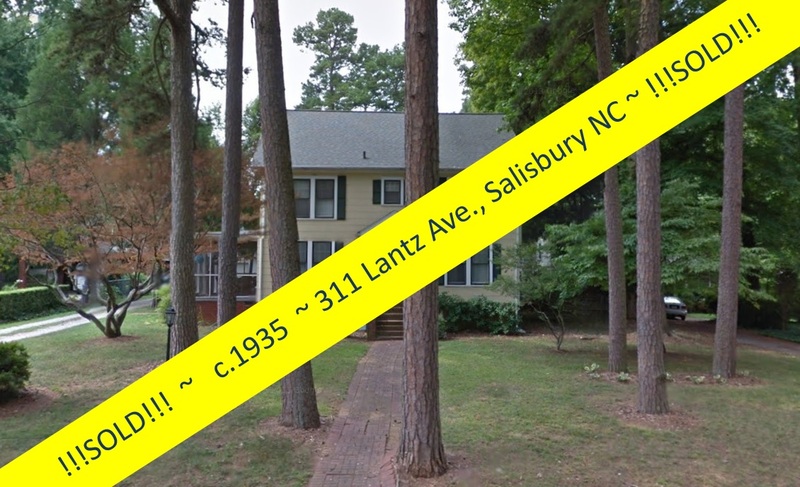 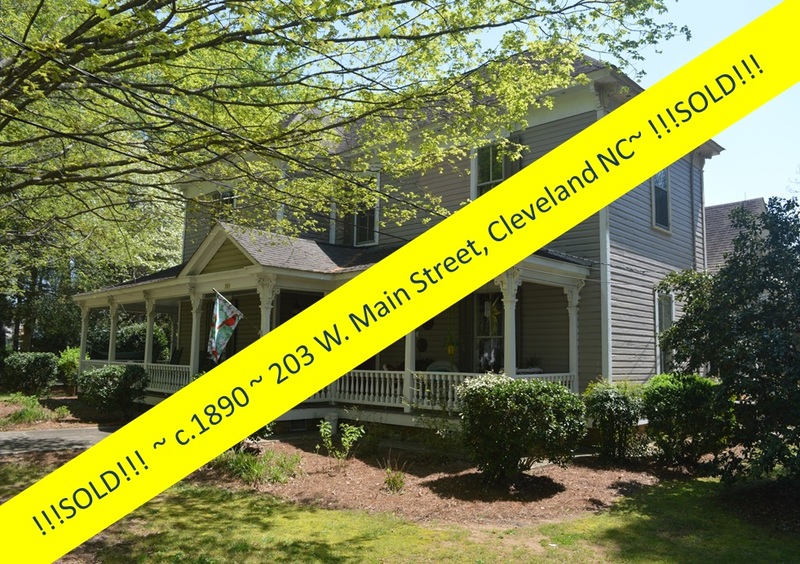 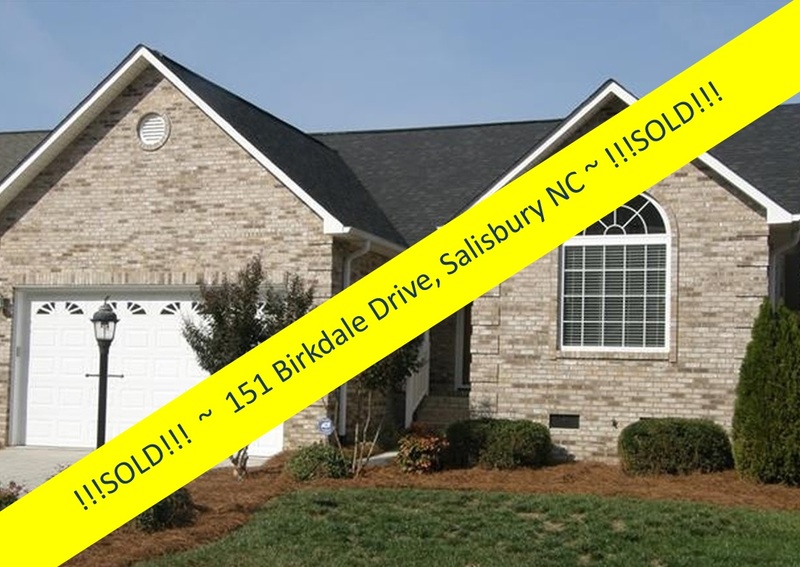 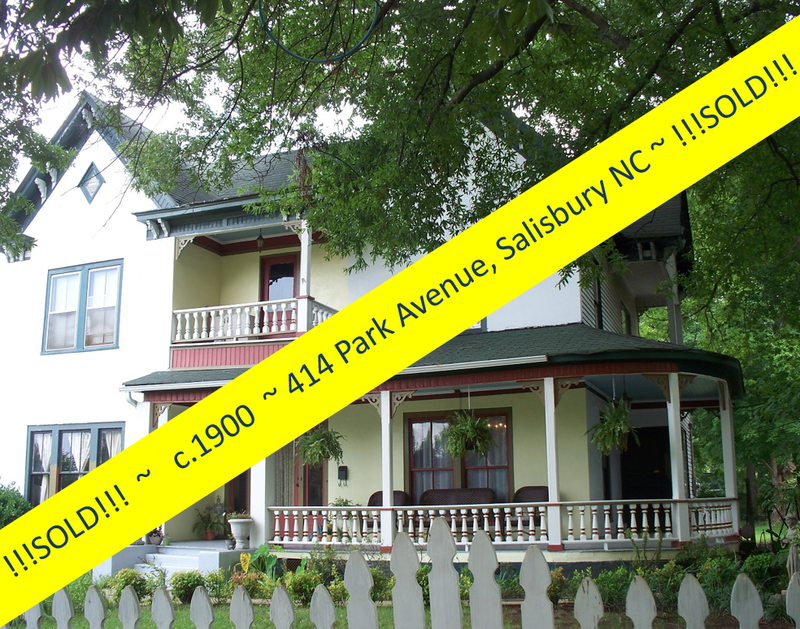 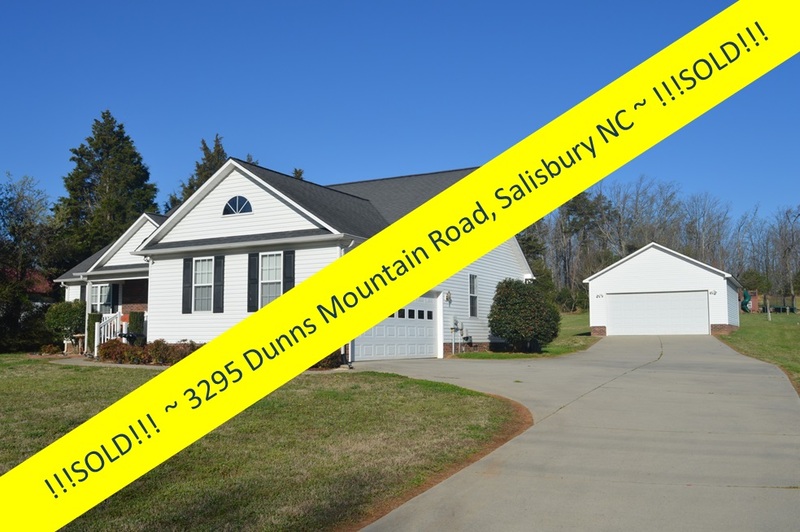 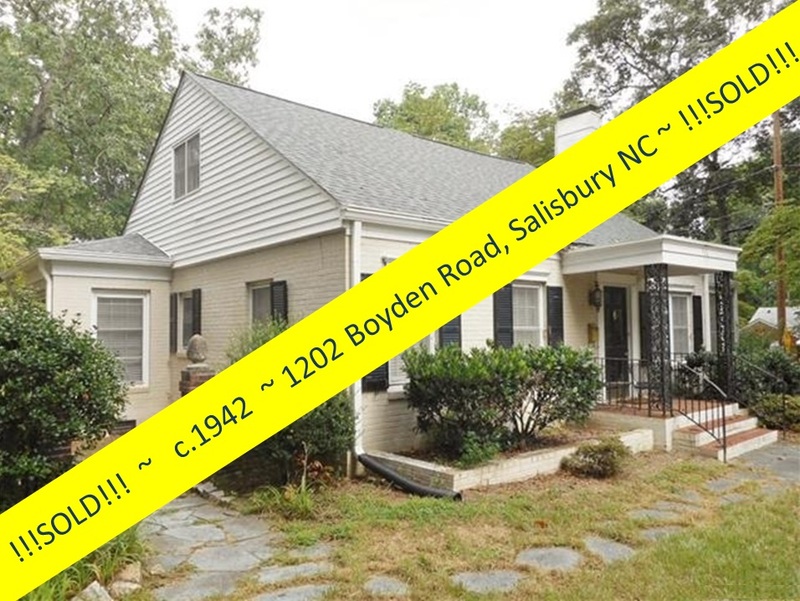 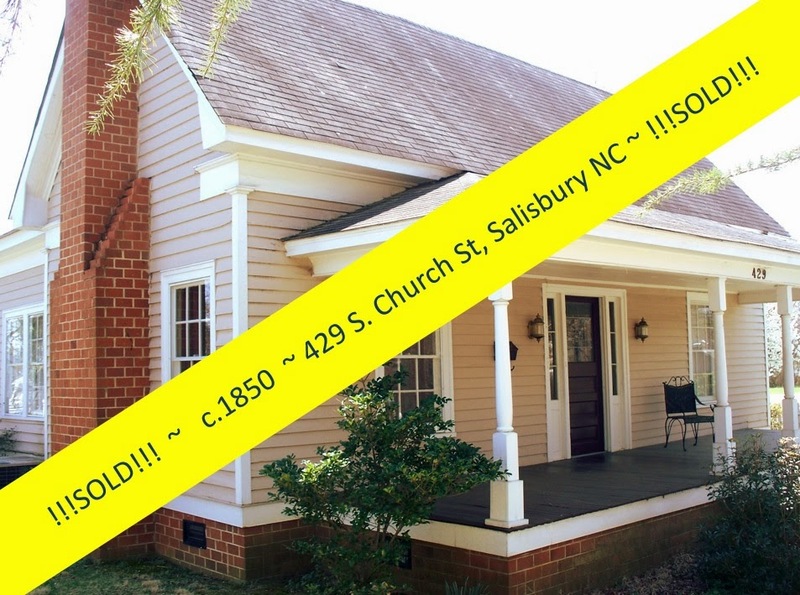 Check out this adorable all-brick home on D Avenue in Salisbury NC! 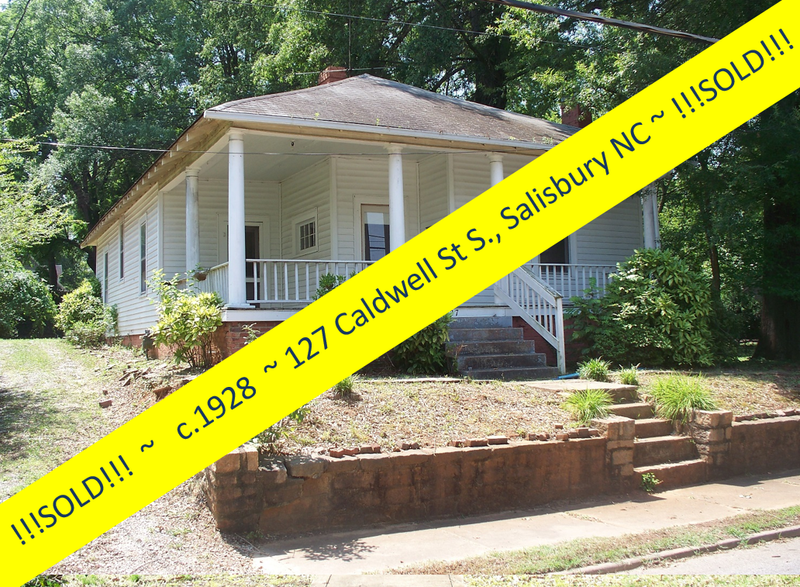 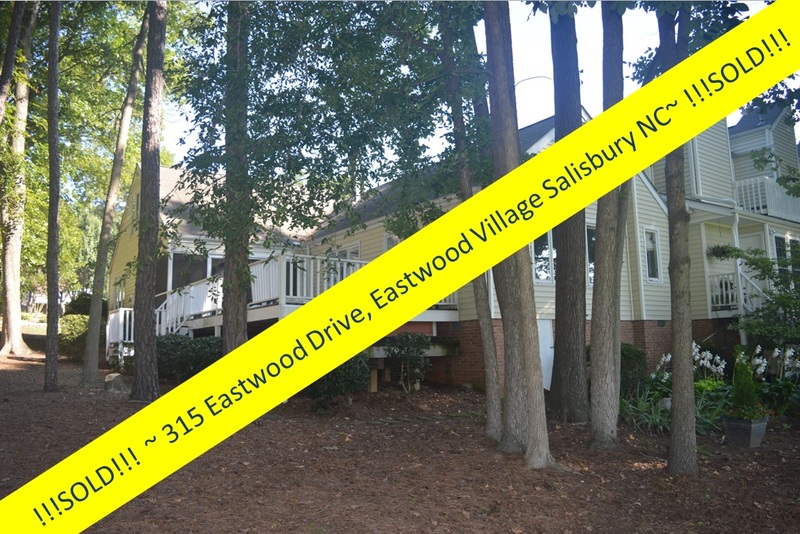 Not only does this 3-bedroom, 1-bath home have all the benefits of a brick dwelling (low maintenance , energy efficiency, and lasting value), but it is in a great location ~ close to all sorts of shopping, restaurants, and minutes from I-85, and Salisbury's thriving and perfectly charming downtown just up the road! 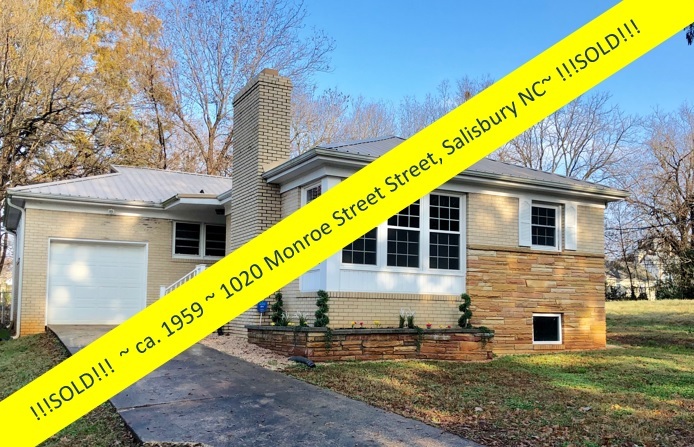 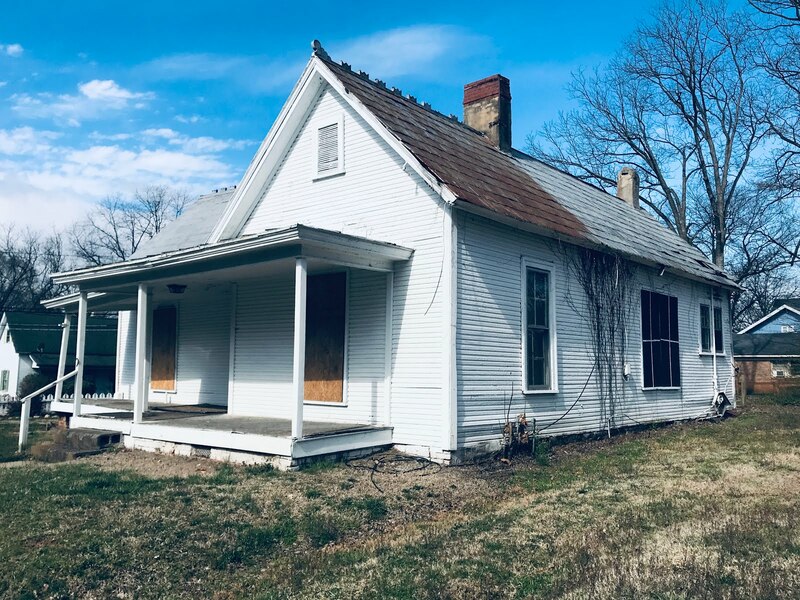 This cute, 1200 square foot home, has been very well kept (with a new roof added in 2007), and has a wonderfully secluded fenced-in back yard. 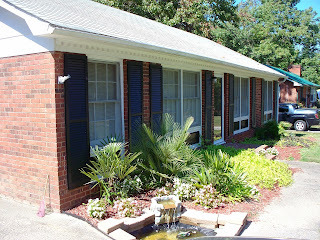 The front landscape is accented with a charming water feature, greeting company at the front walk. 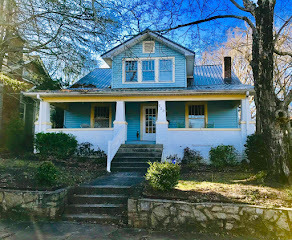 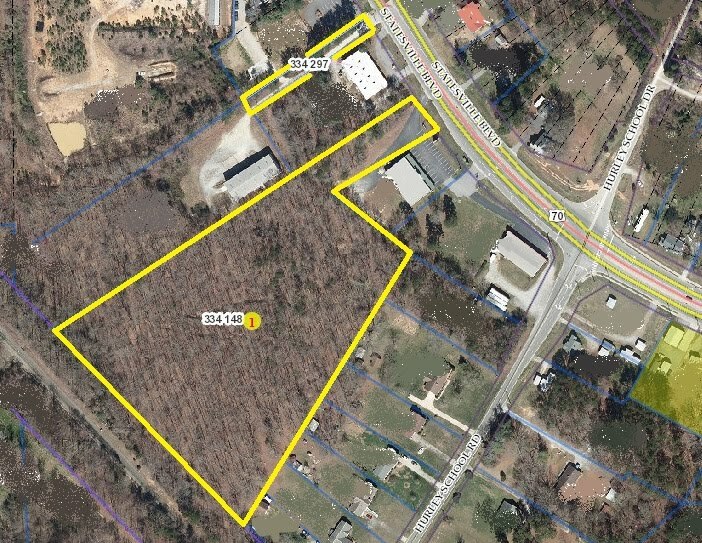 You'll love the 130' deep lot, with plenty of sunshine in the front, and deep shade trees in the back yard that opens up to Sherwood Street. 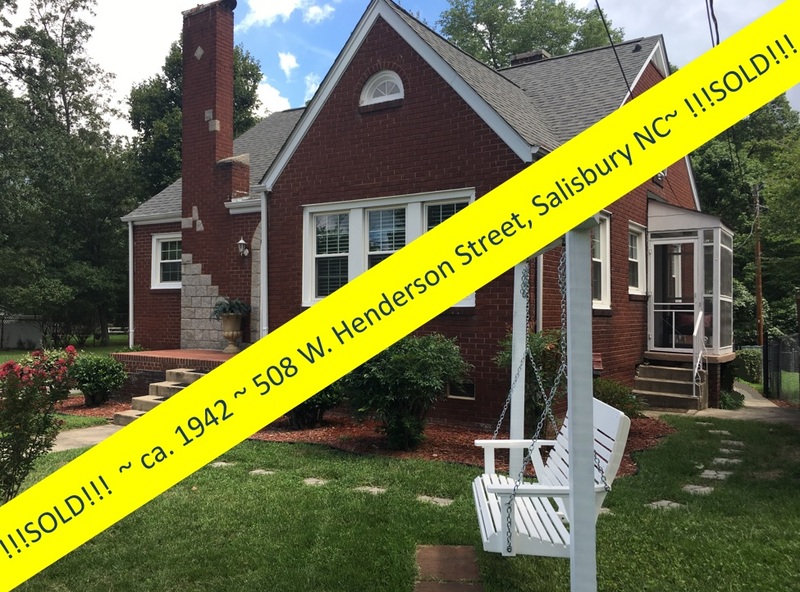 The all-brick exterior is accented with wonderful shutter trim work...and the brick exterior gives the owner of 427 D Avenue a virtually maintenance-free home. 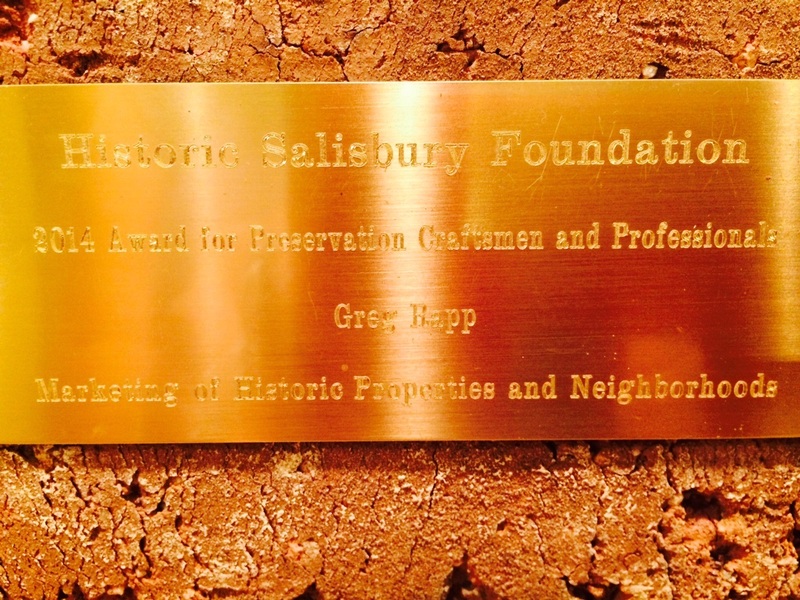 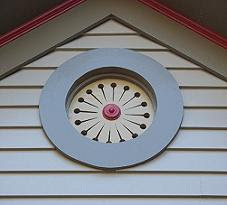 Brick will not rot, dent, or need to be painted and won't be eaten by termites. Brick is also energy efficient, keeping you cool in the summer and warm in the winter. 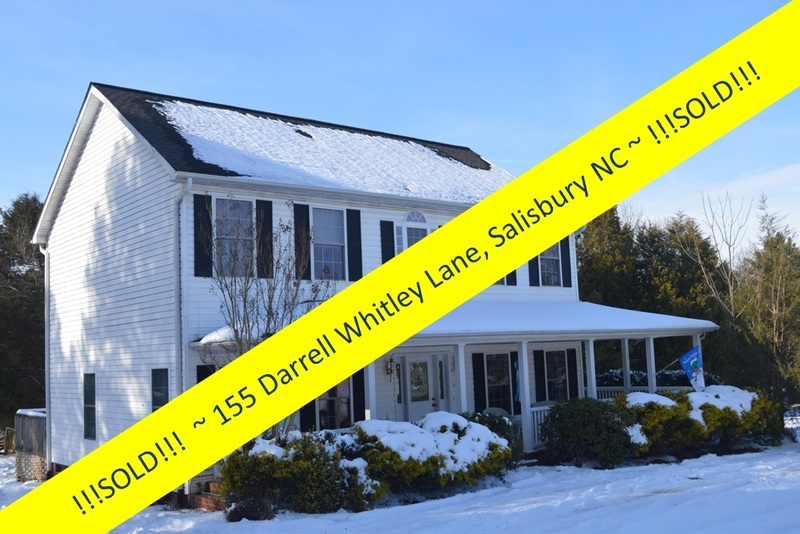 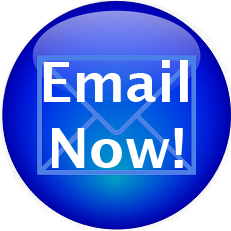 You'll appreciate this this coming winter when you look at your gas heat bills, and again next summer when you look at your central AC bills! 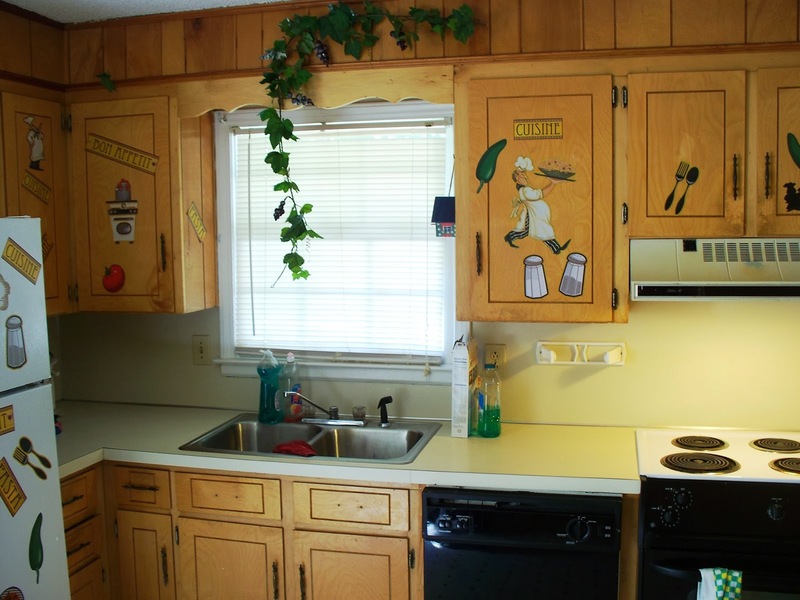 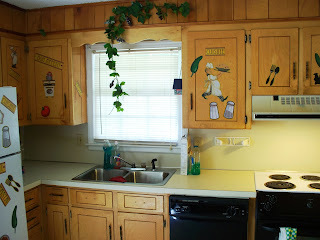 427 D Avenue has the cutest honey-pine kitchen you ever saw, with loads of generous cupboard space, and a lovely dining room just next door. 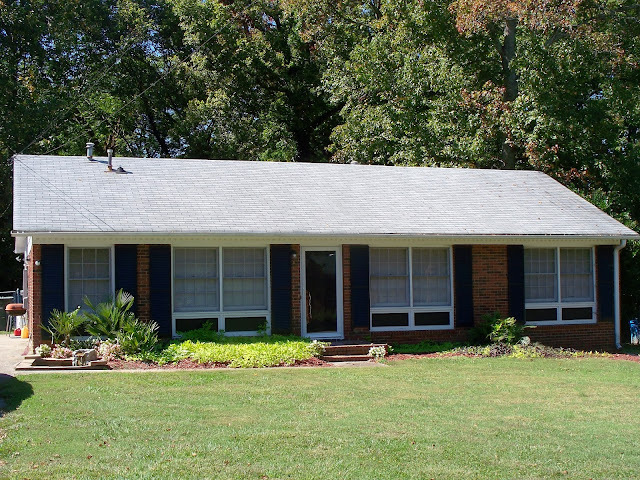 The long living room,15' x 12', gives you lots of space for decorating, entertaining, or just relaxing. 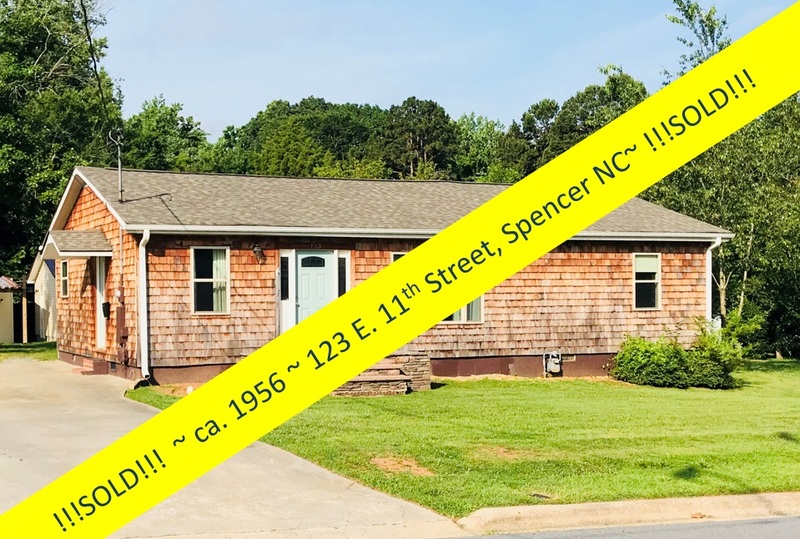 You really must see 427 D Avenue for yourself to appreciate what a great home this is! 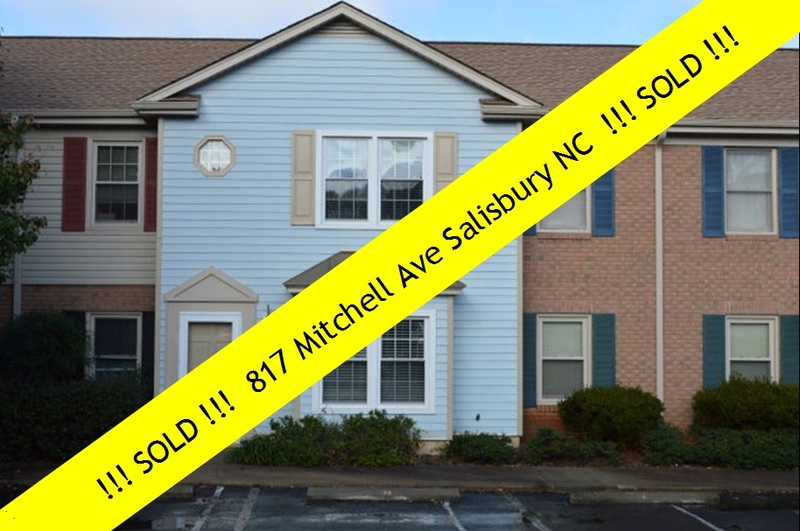 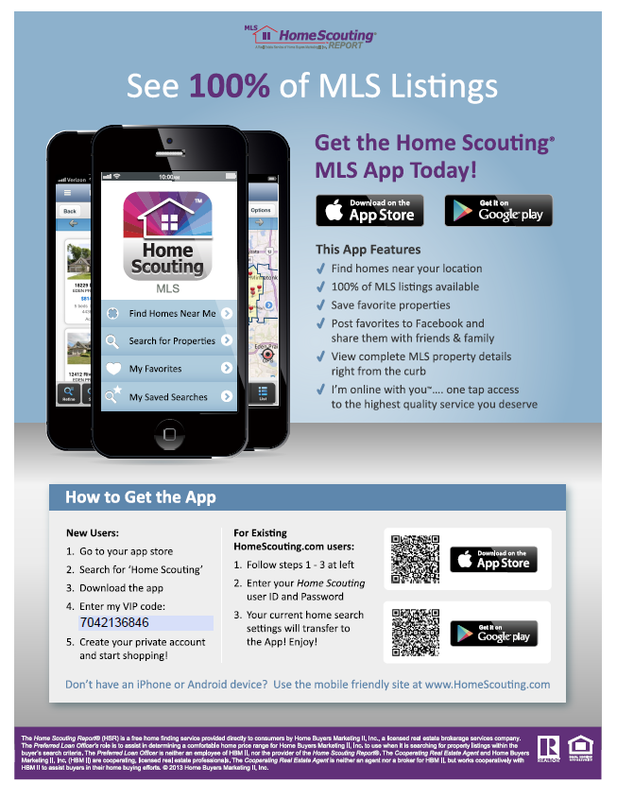 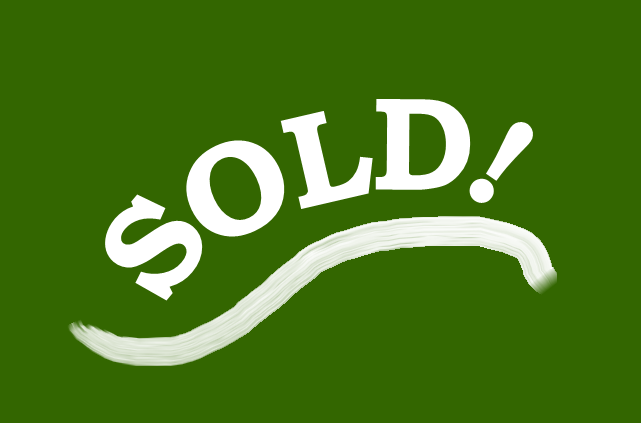 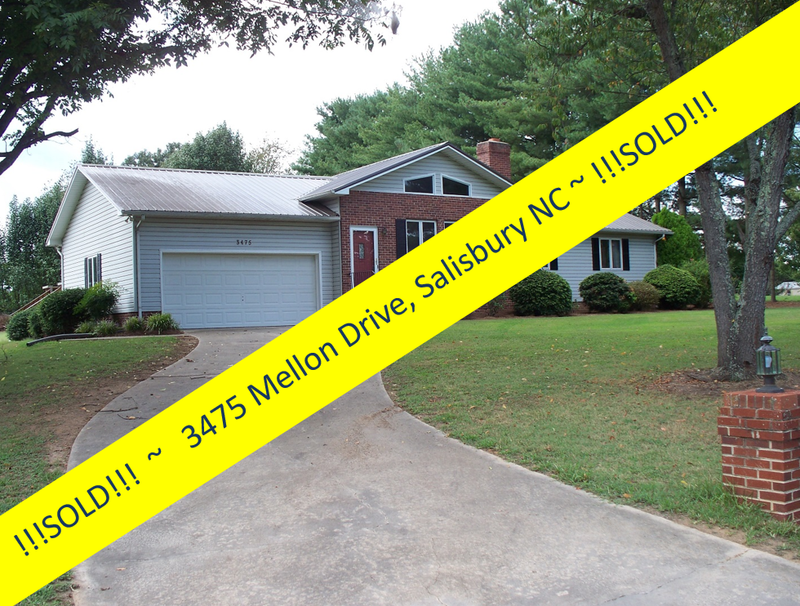 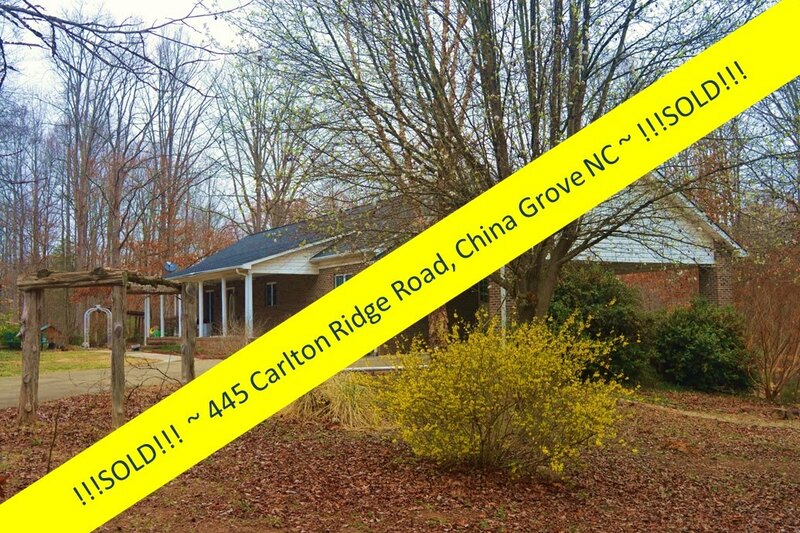 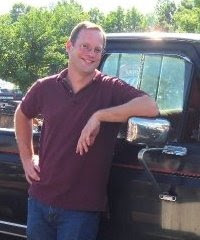 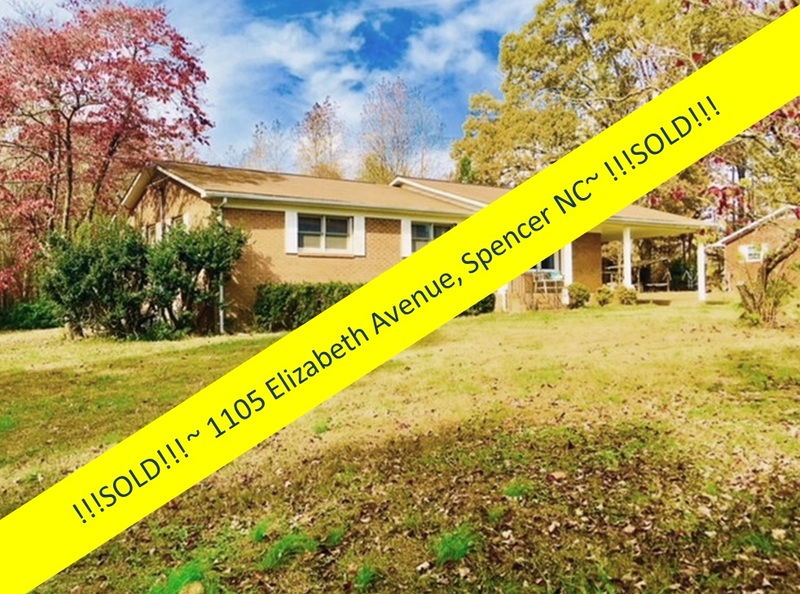 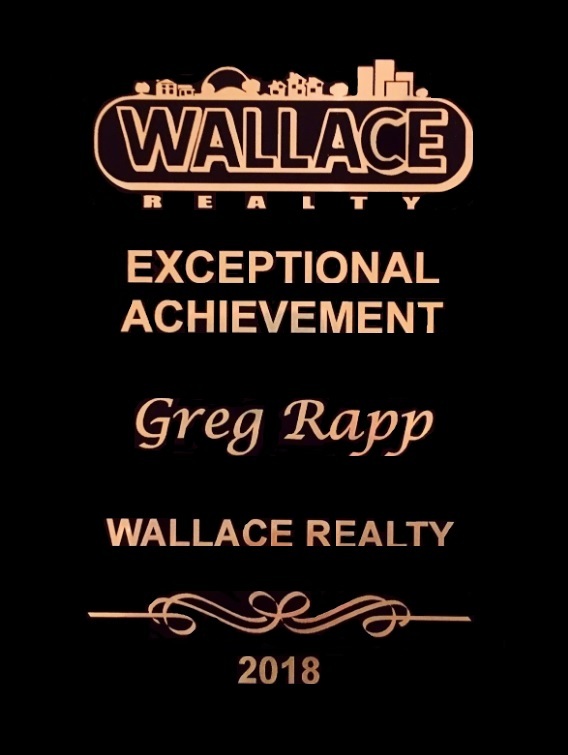 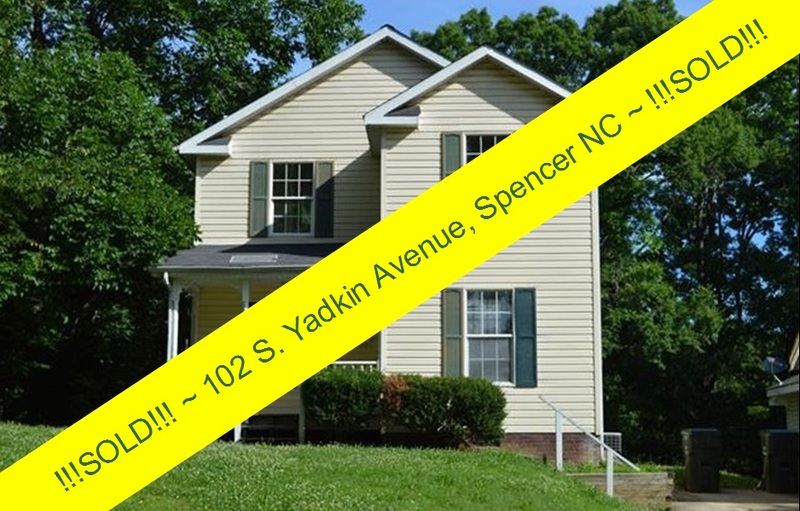 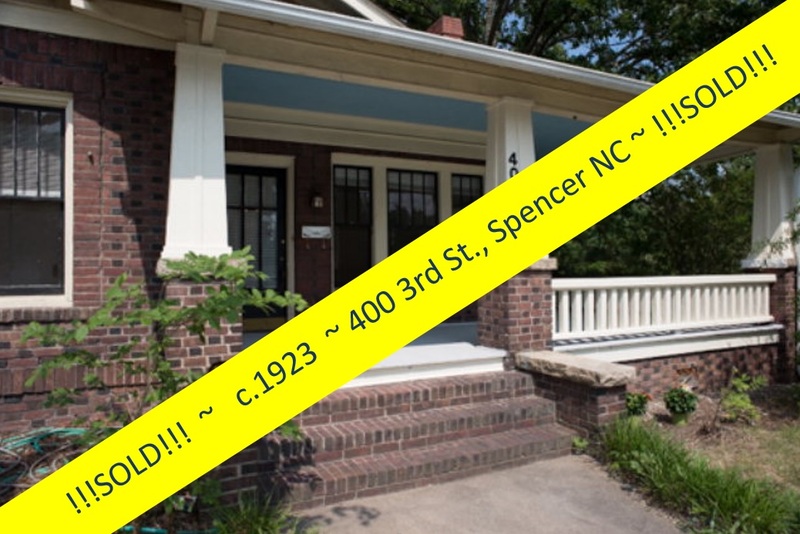 Call the seller's Realtor® Greg Rapp today at 704.213.6846 to schedule a visit! 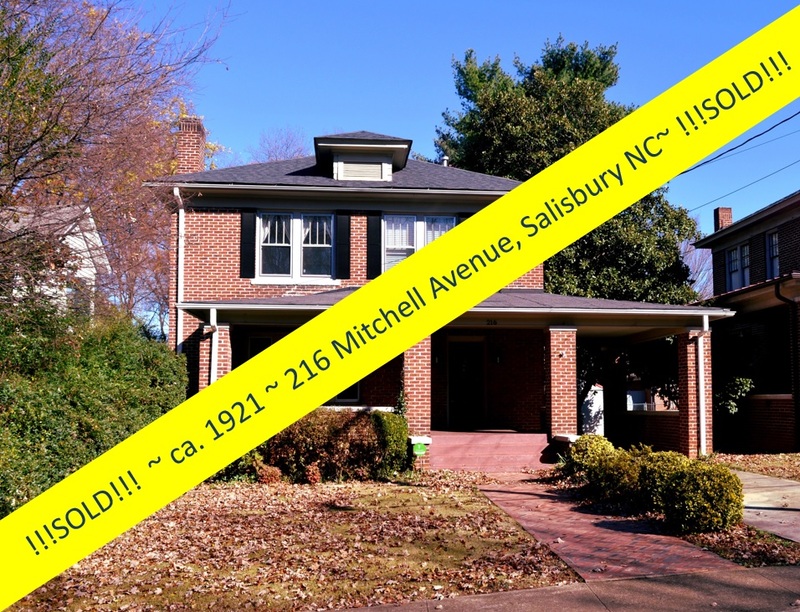 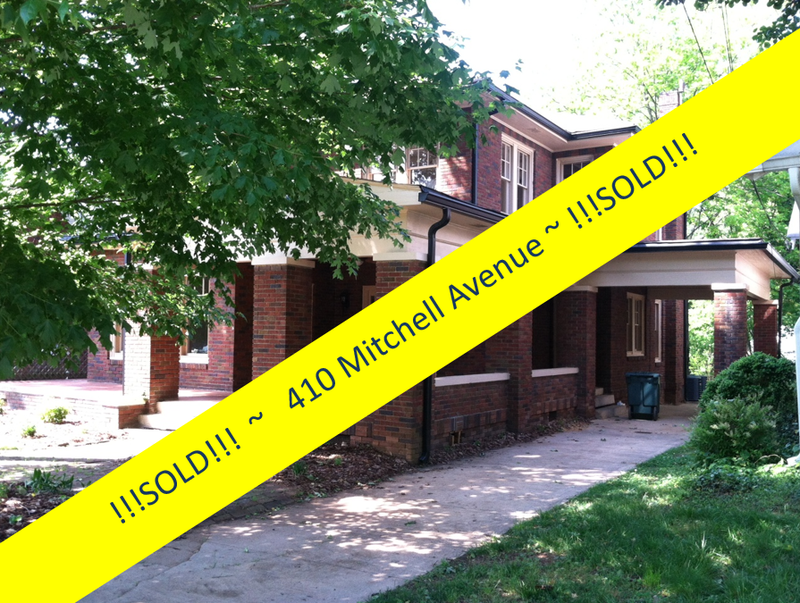 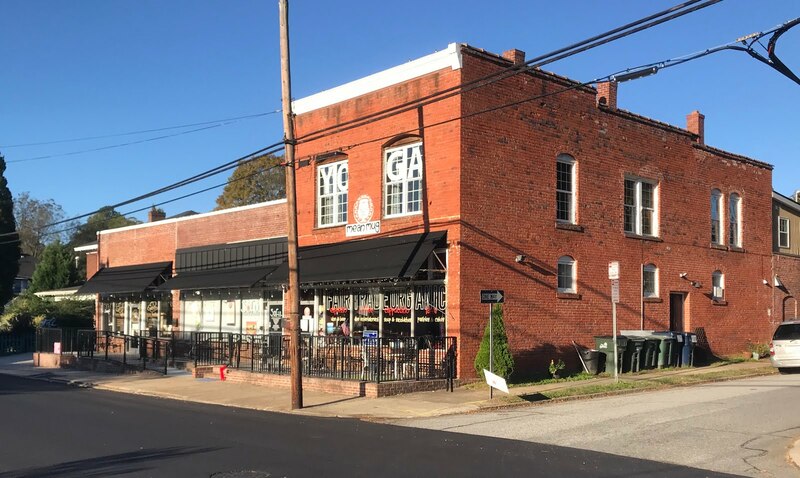 You will fall in love with this all brick charmer!